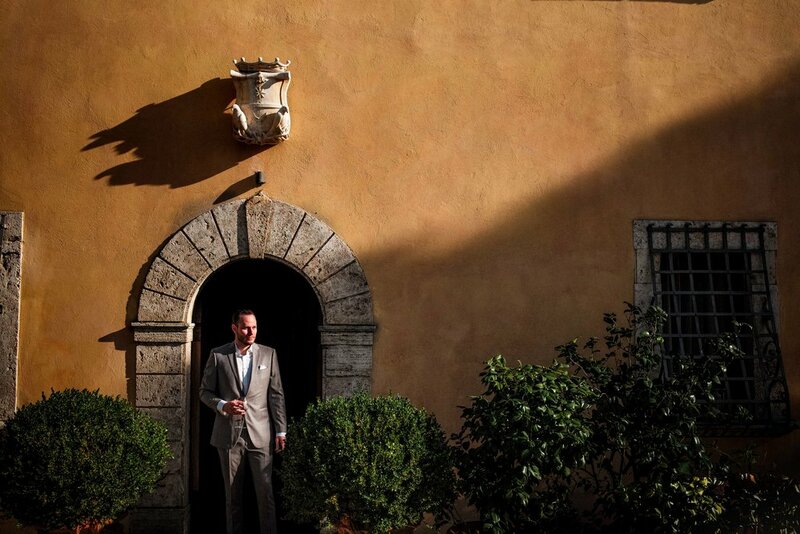 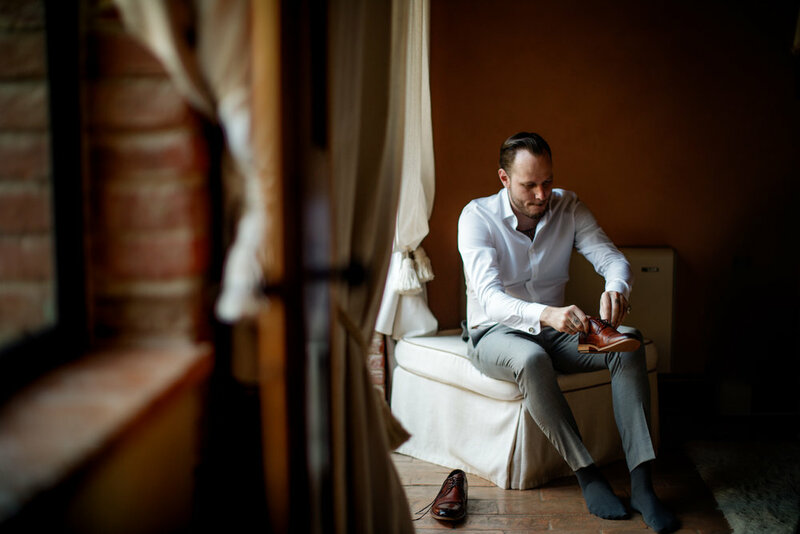 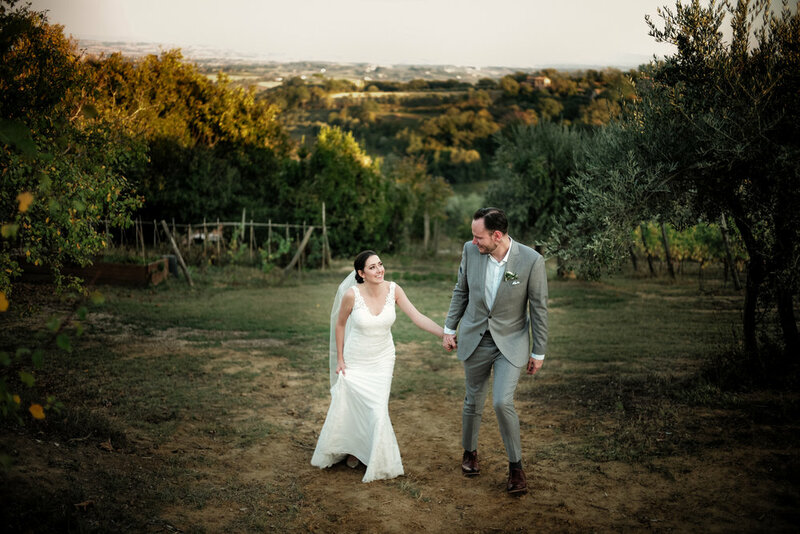 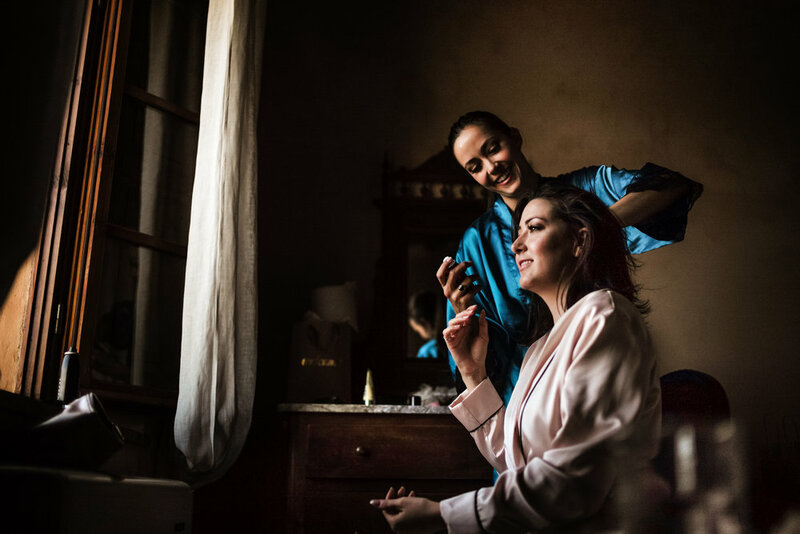 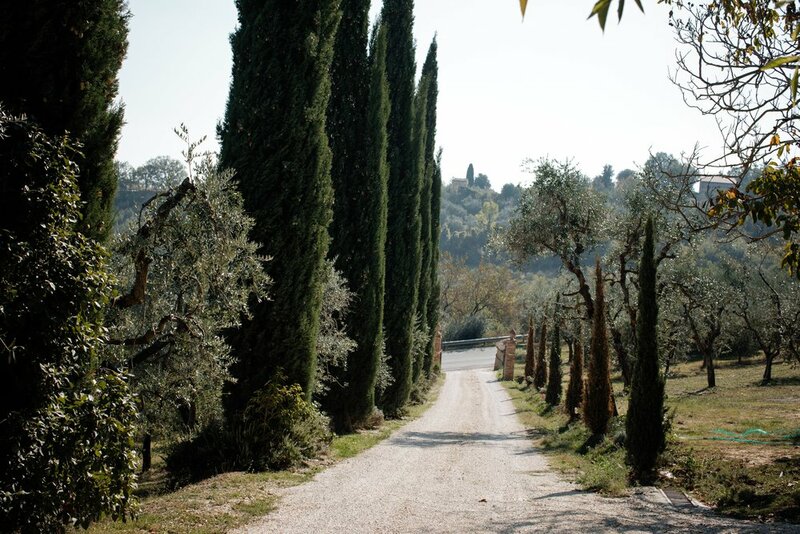 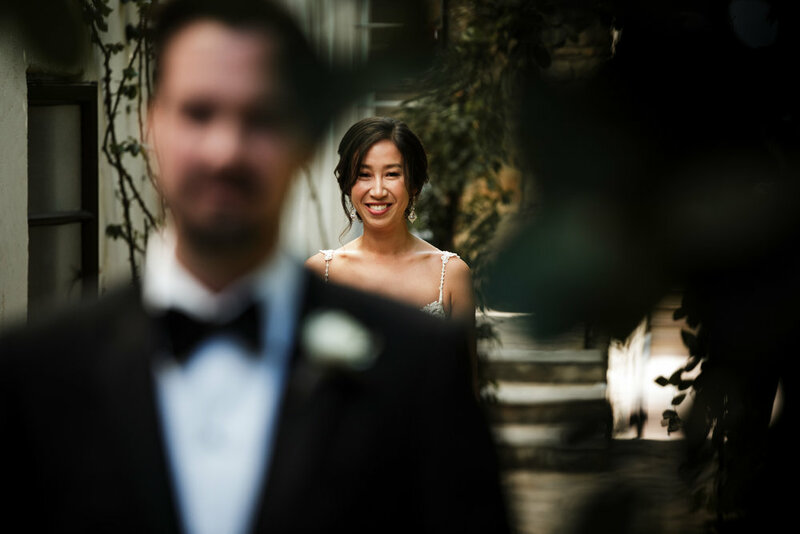 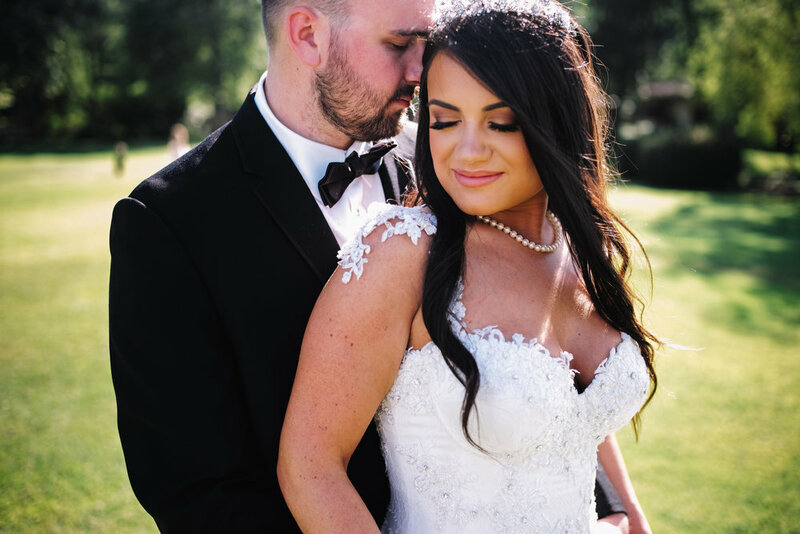 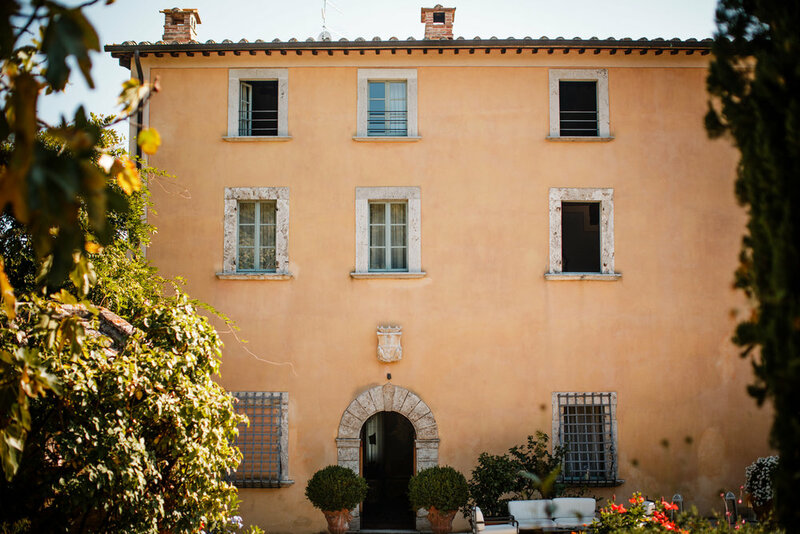 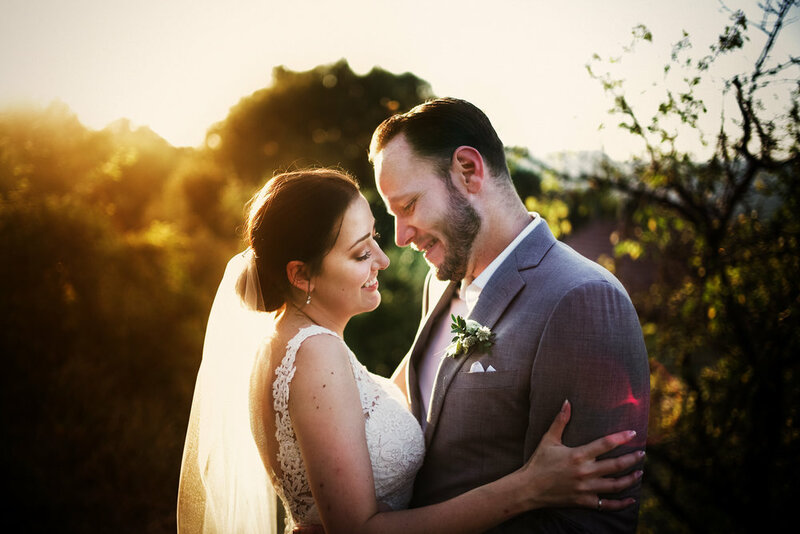 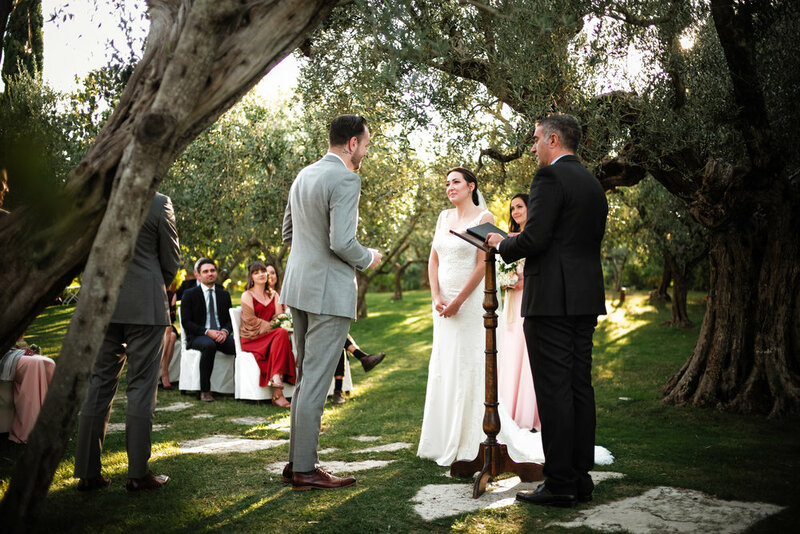 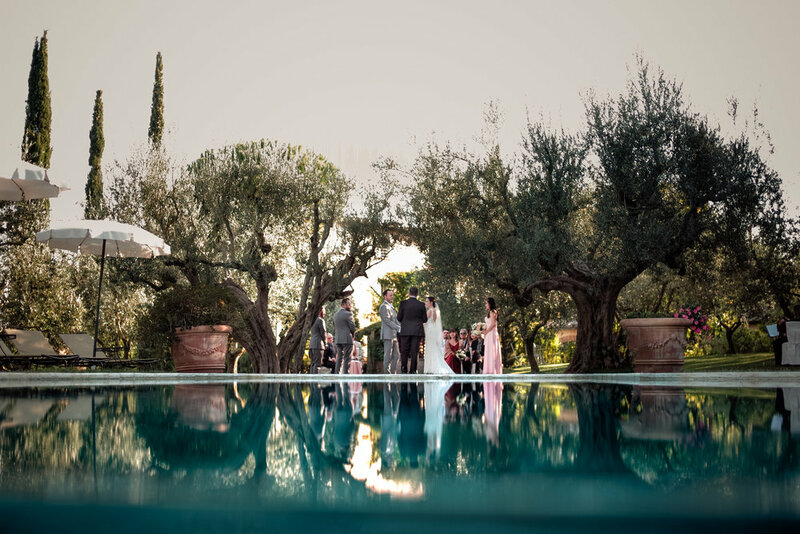 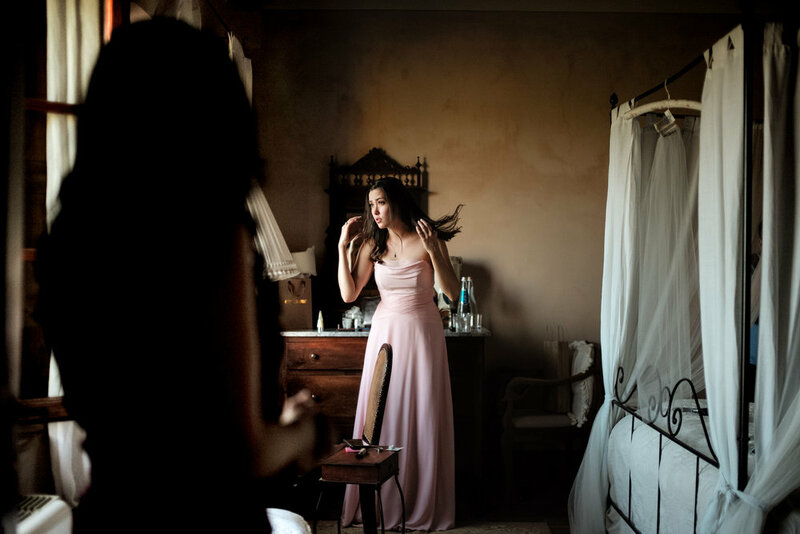 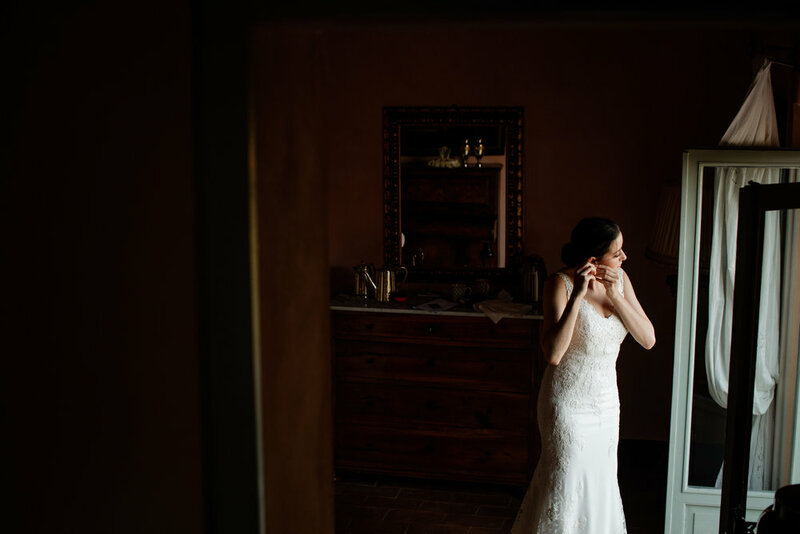 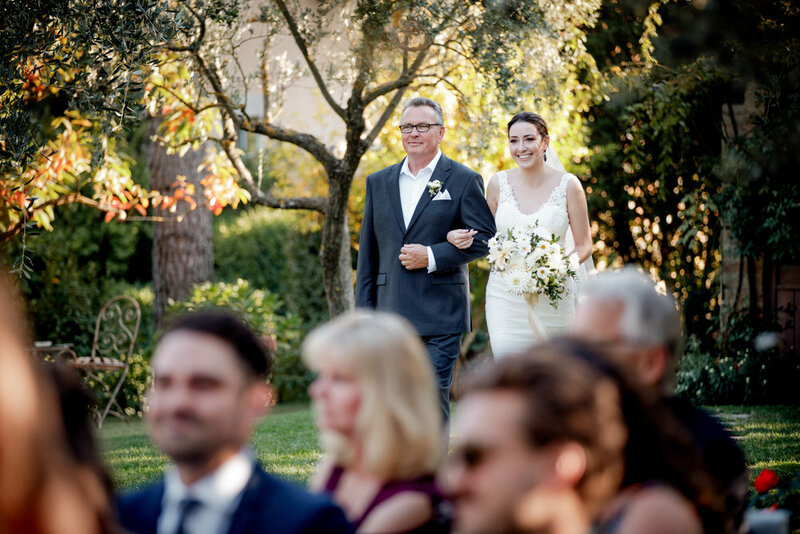 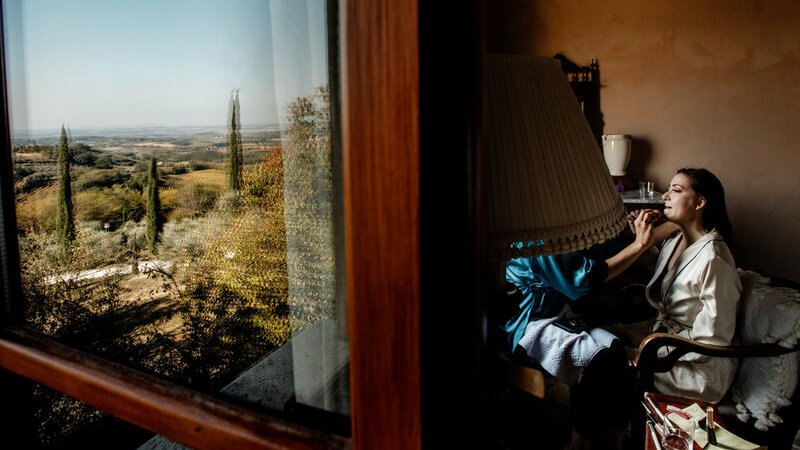 Alex and AJ celebrated their dream Italian destination wedding at Villa Cicolina in Montepulciano, a small picturesque village in the heart of Italy’s wine country. 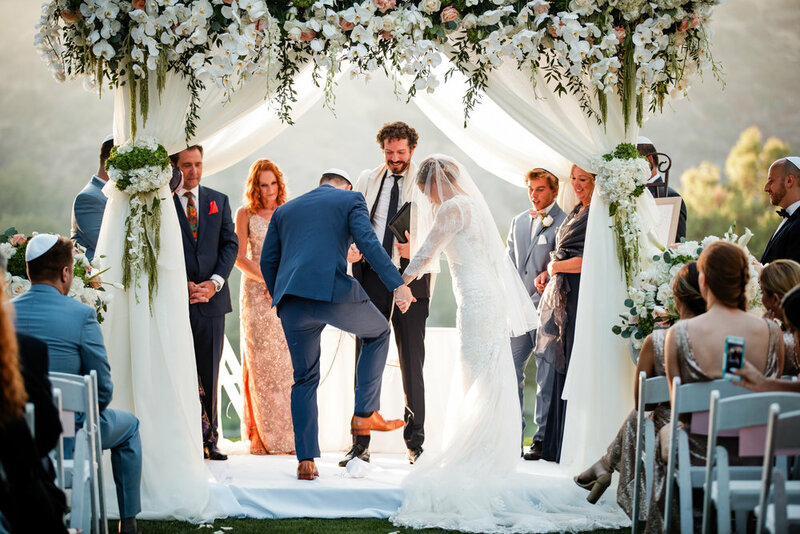 They made their vows in an intimate ceremony on the private estate, surrounded by just 16 of their closest friends and family. 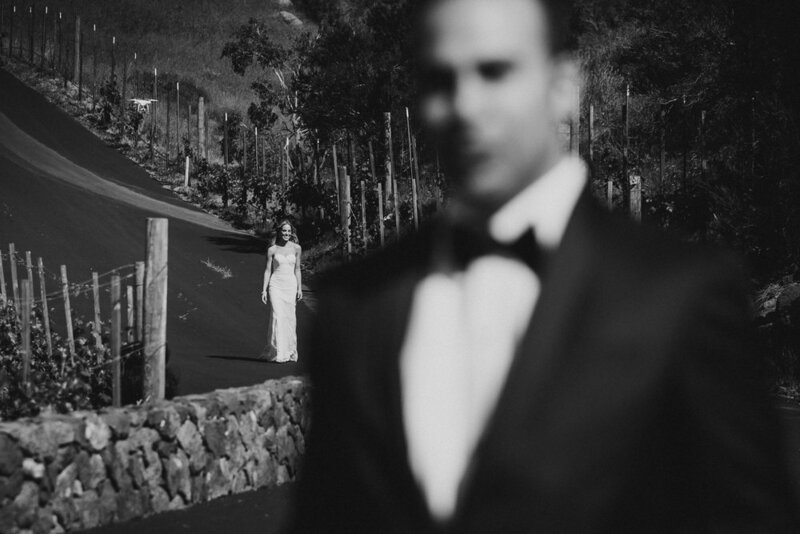 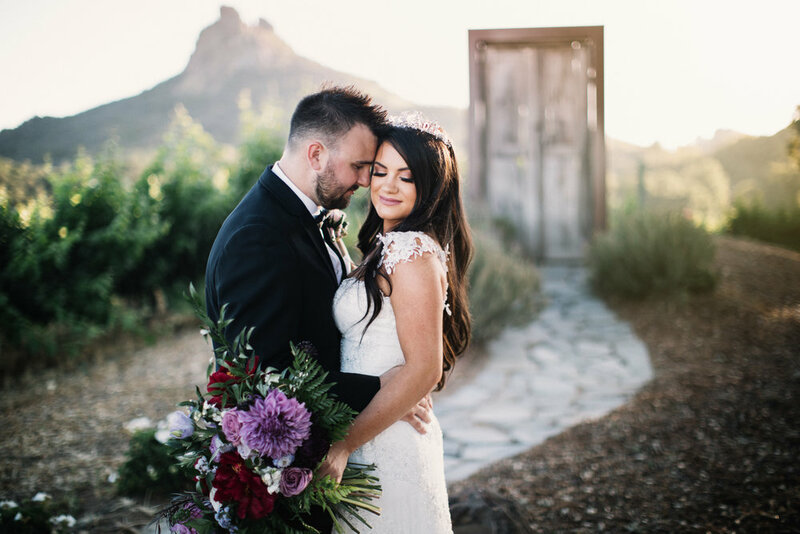 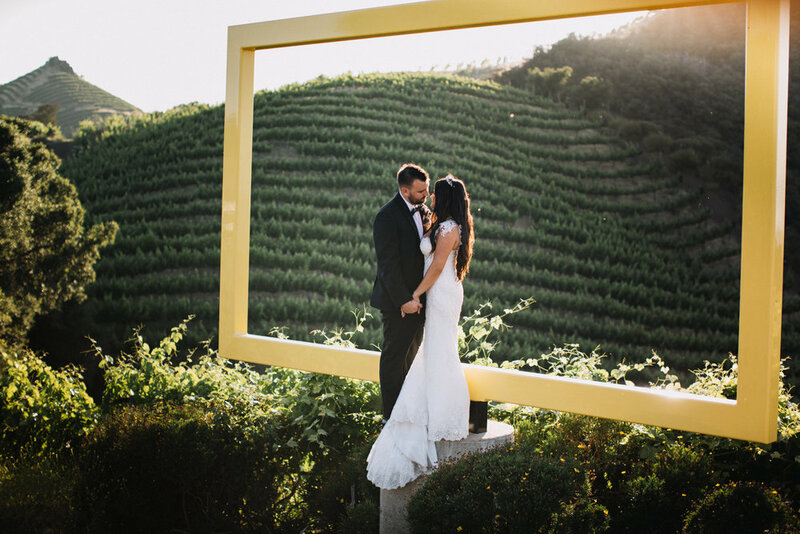 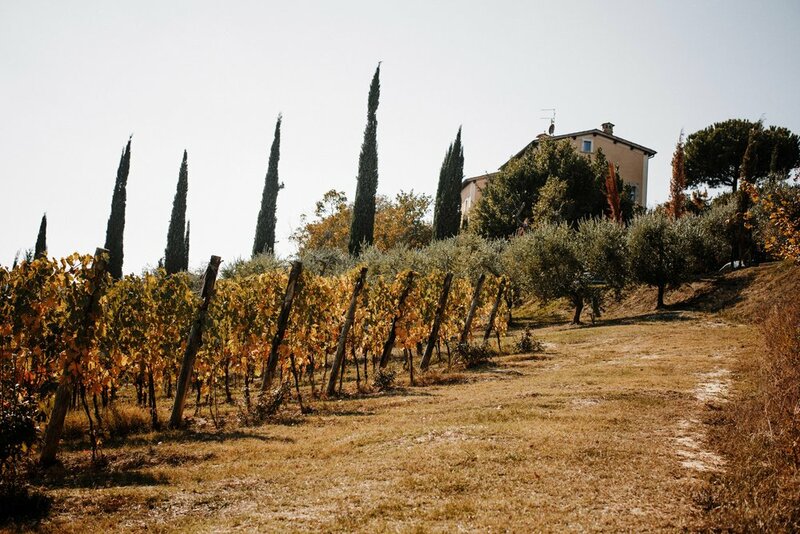 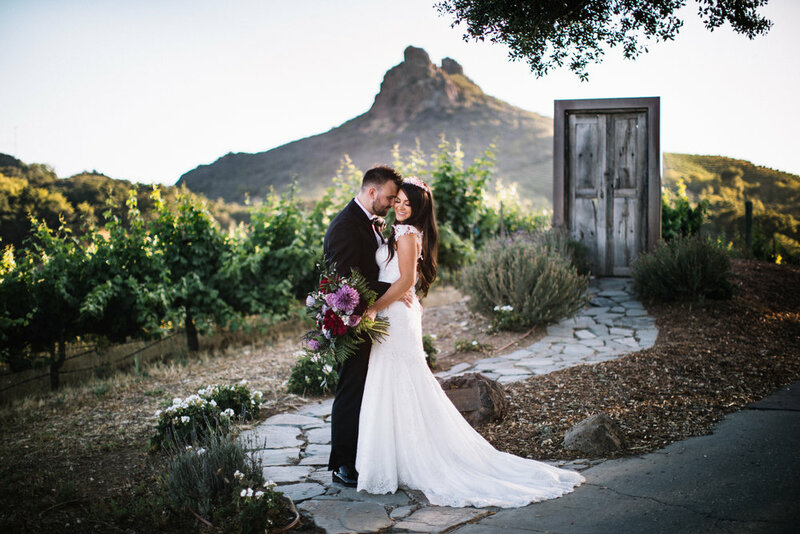 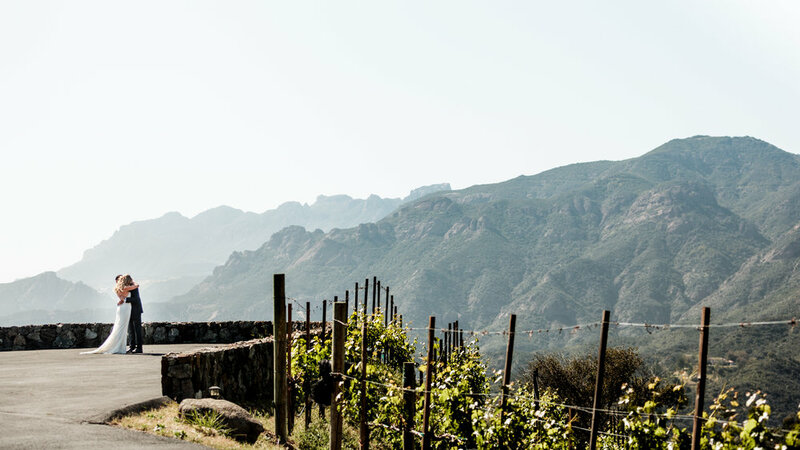 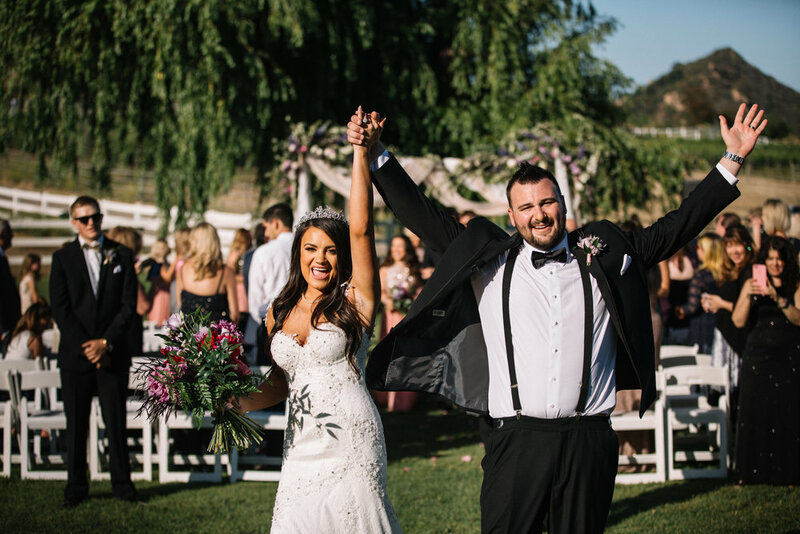 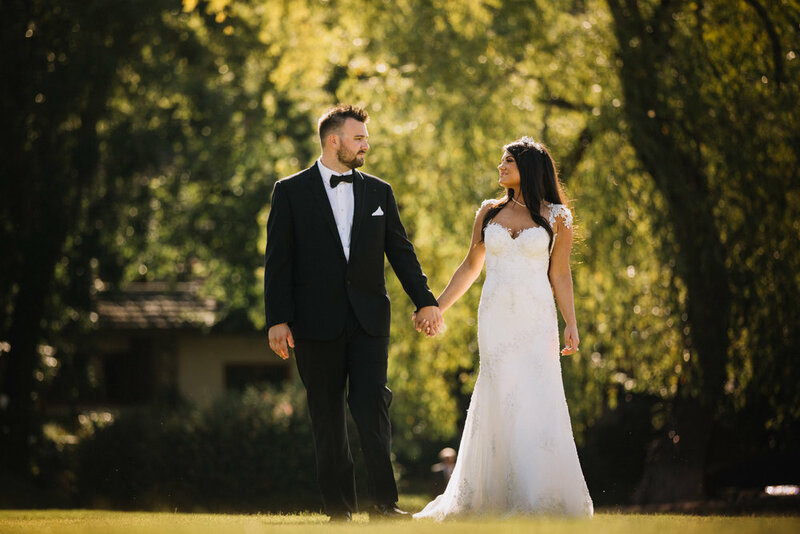 Following the ceremony, the newlyweds prioritized some time alone together to stroll through the hillside vineyards and soak in the iconic scene. 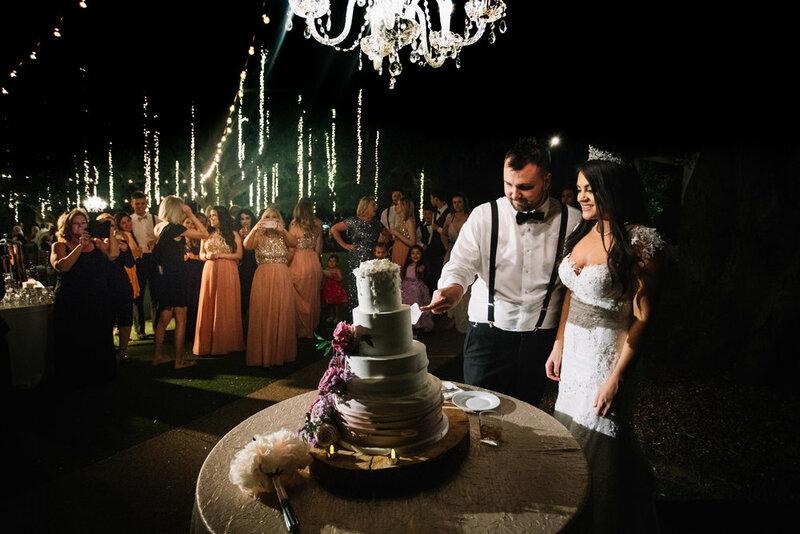 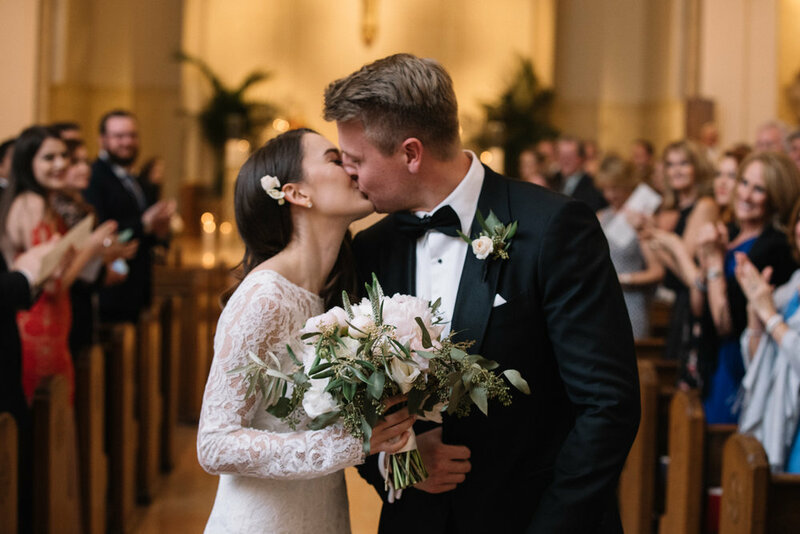 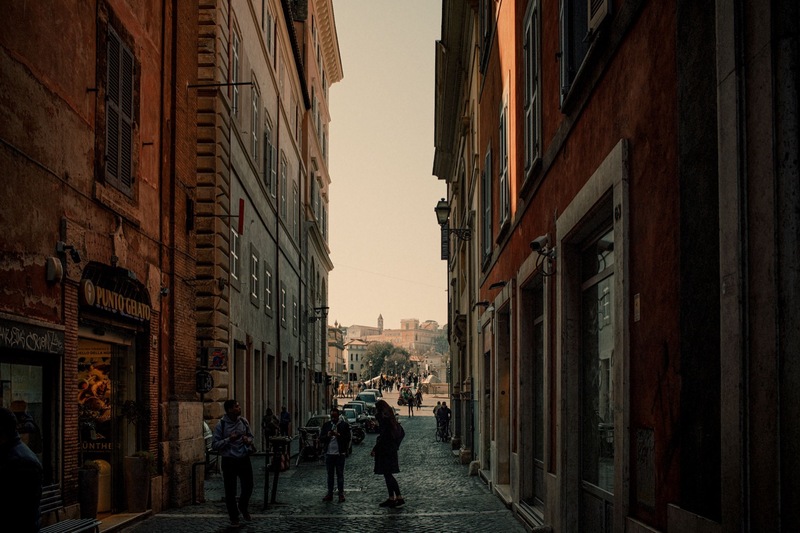 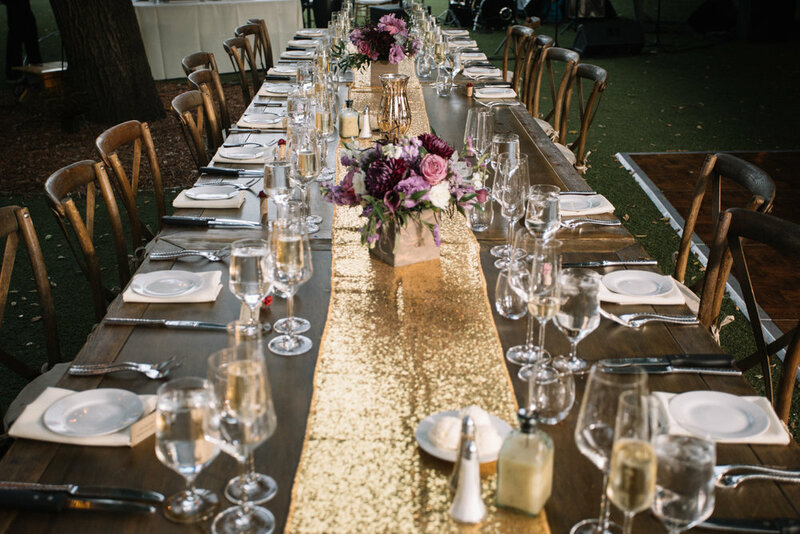 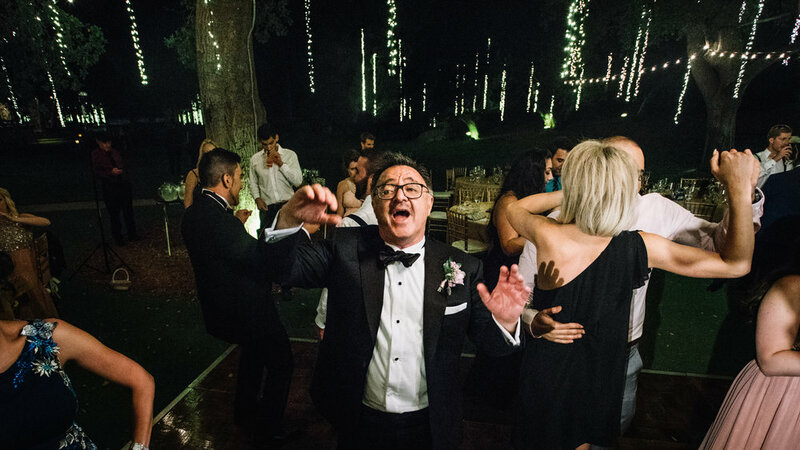 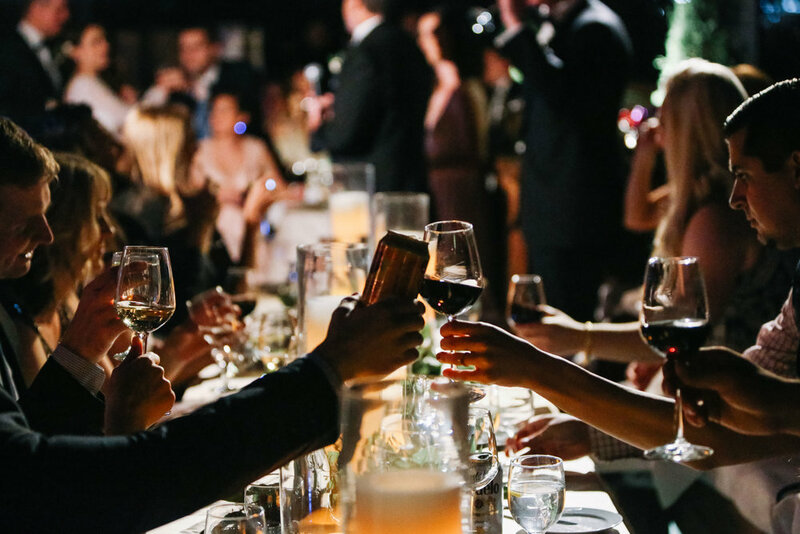 Once reunited with their guests, Alex, AJ, and their families enjoyed a traditional Italian wedding feast of 15 courses paired with local Montepulciano wines. 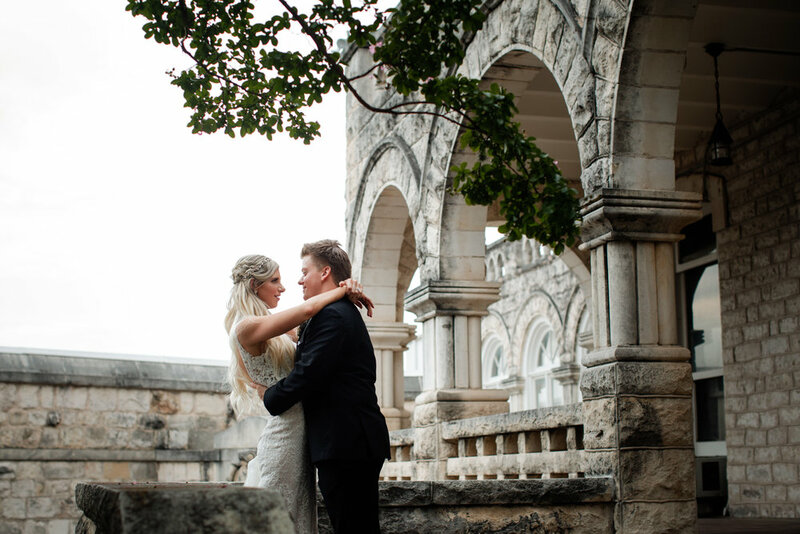 This wedding was a dream on all accounts; an incredible destination, amazing people, beautiful moments. 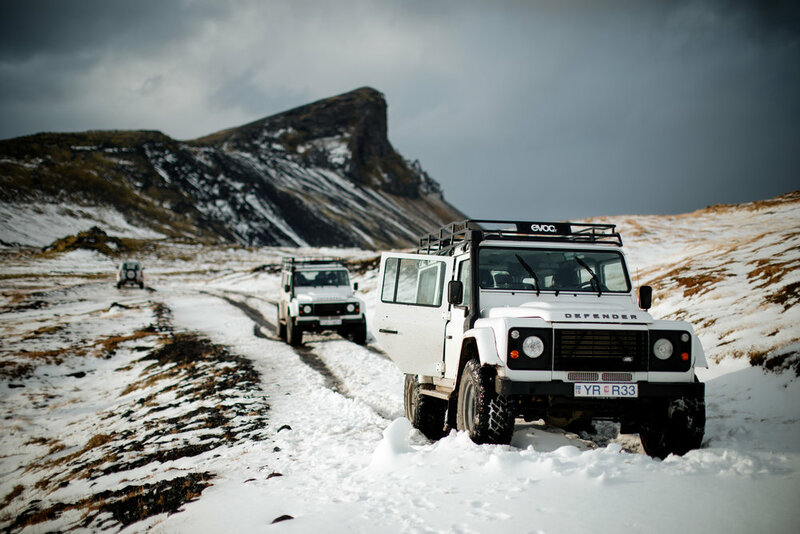 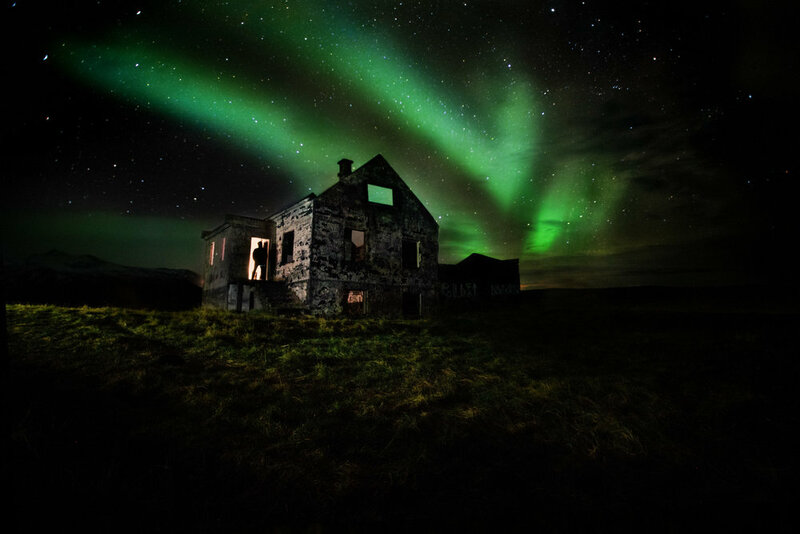 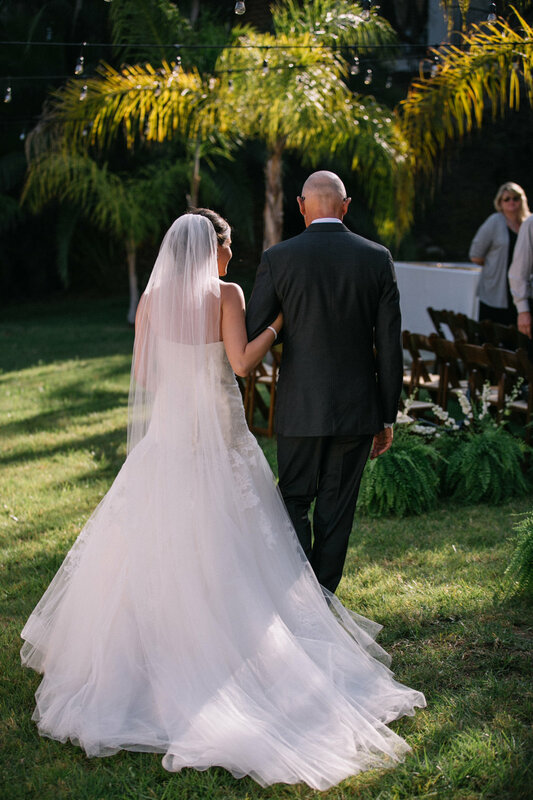 I want to extend a huge thank you to Mark Pacura for bringing me on this adventure! 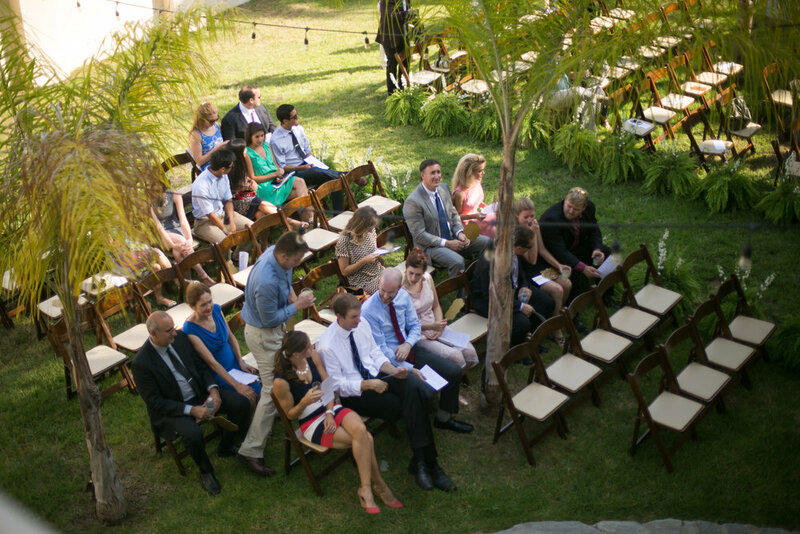 I also want to commend the staff at Villa Cicolina for putting on such a wonderful event. 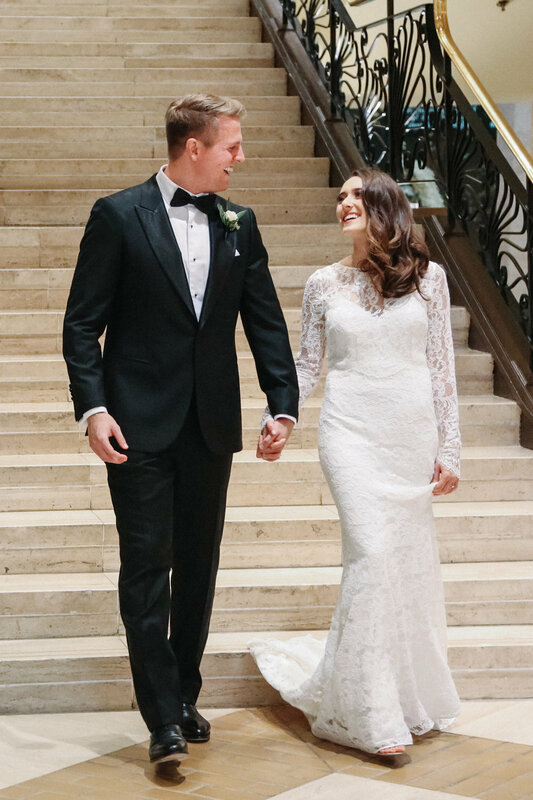 2018 was an incredible year! 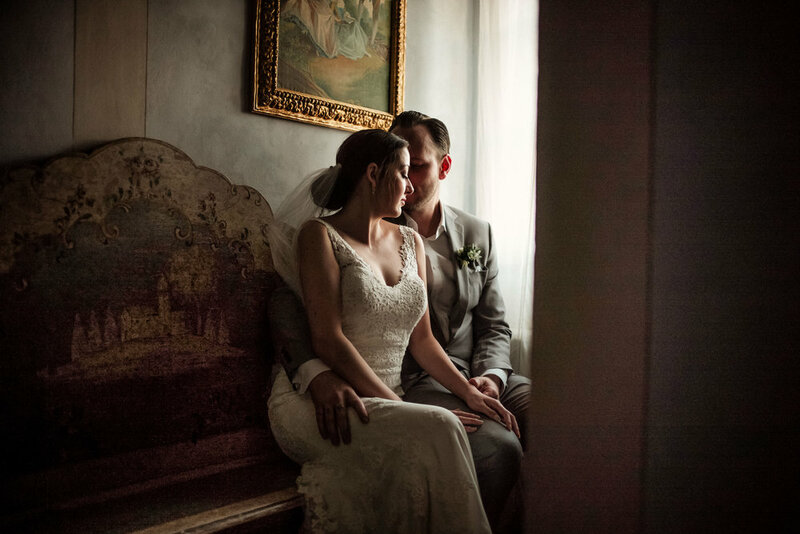 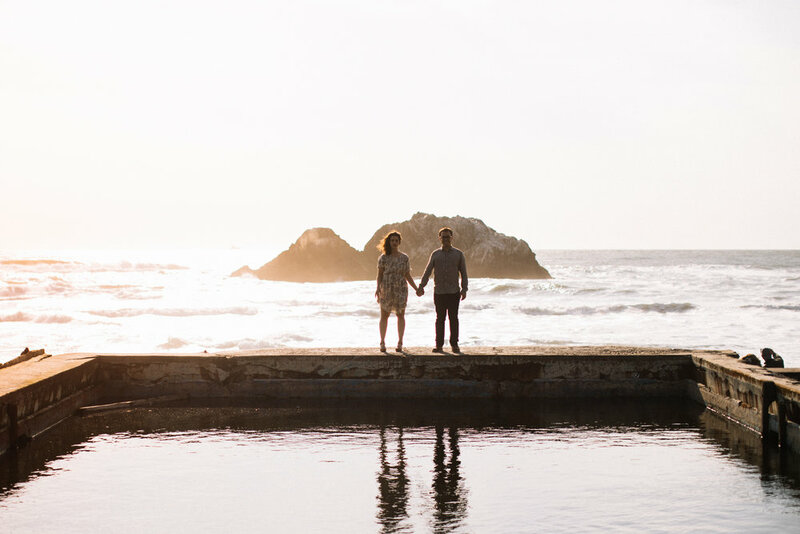 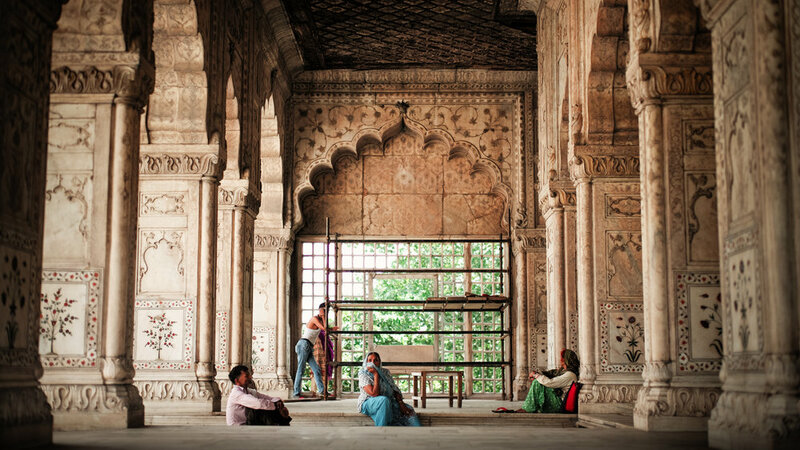 I am so grateful to all the couples who trusted in me to document and capture their love stories all over the world. 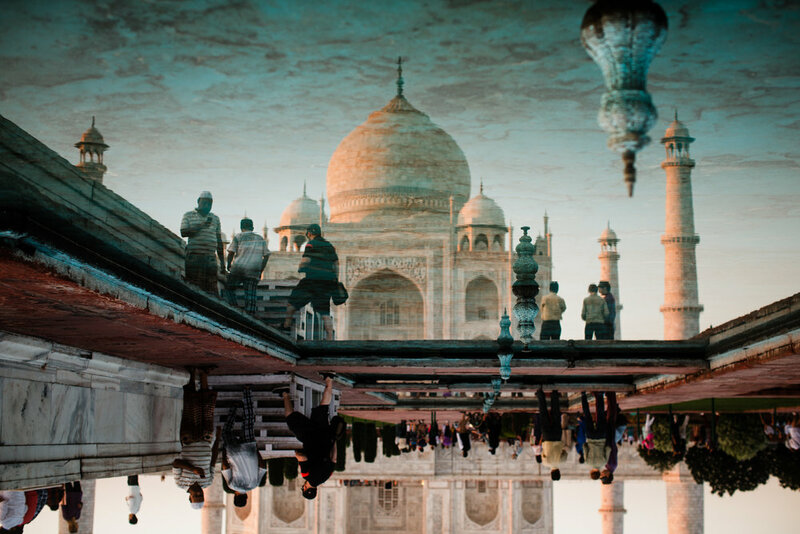 Here are highlights from all over the US, Italy, Mexico, India, Iceland, France, Dubai, Canada and more! 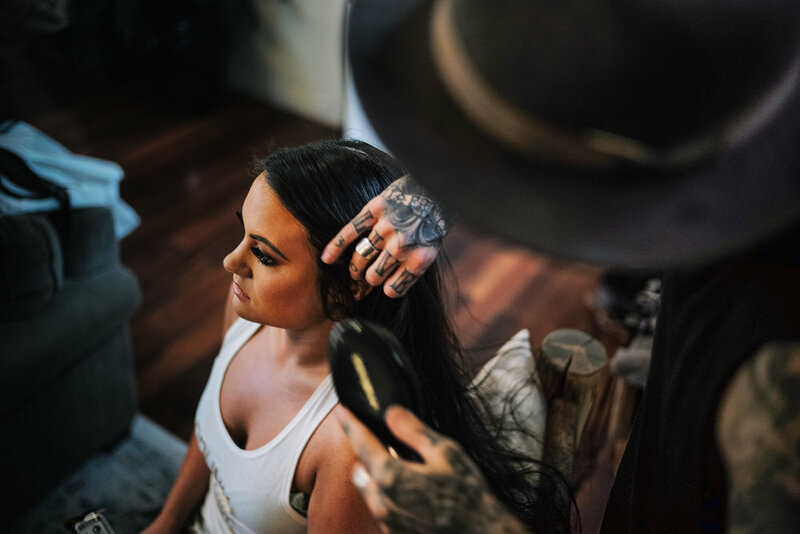 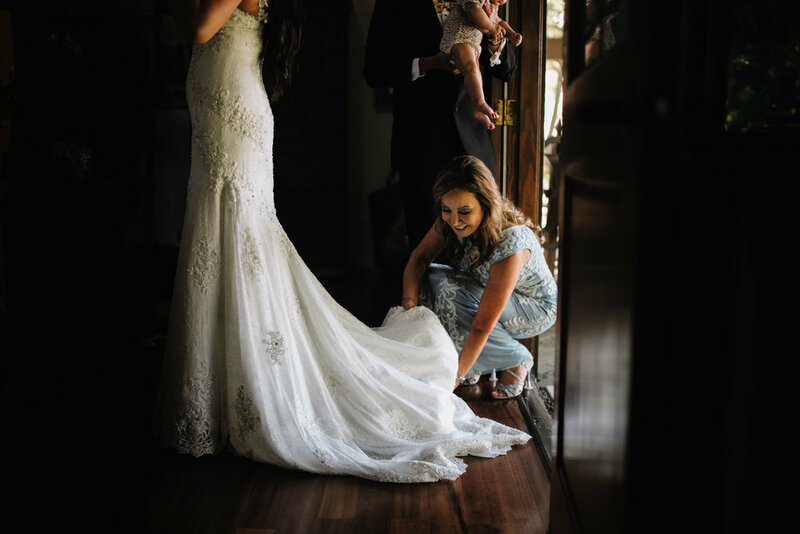 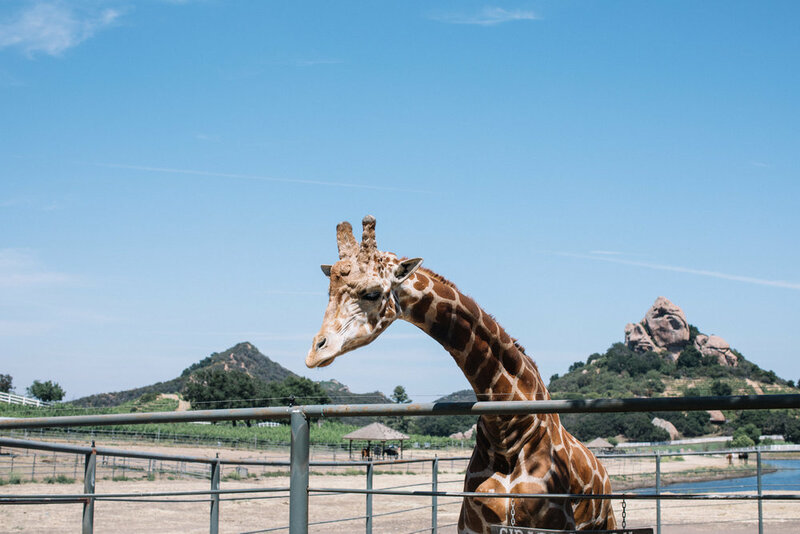 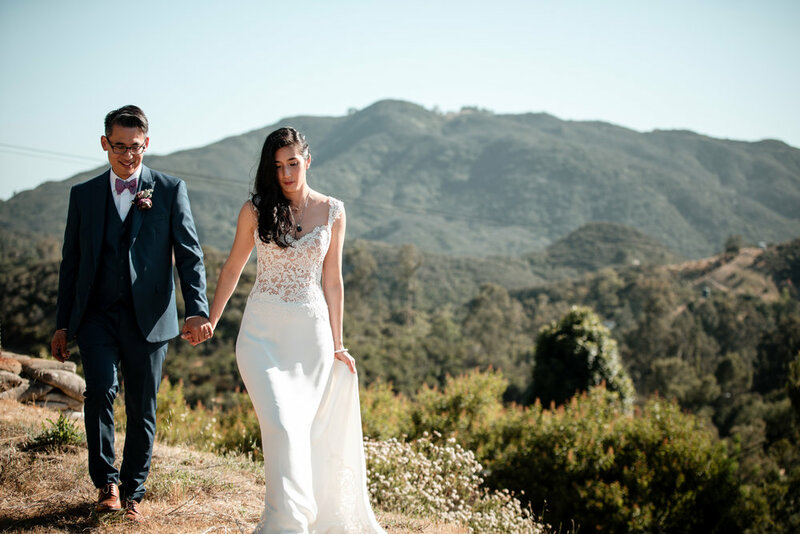 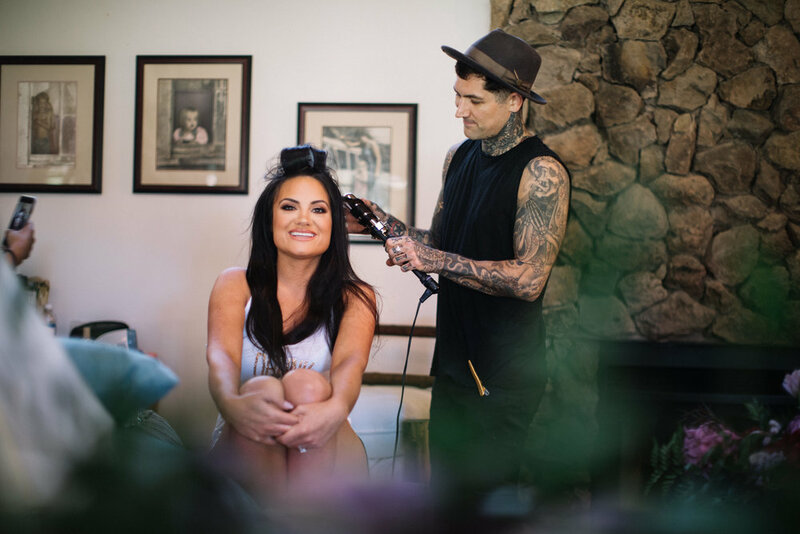 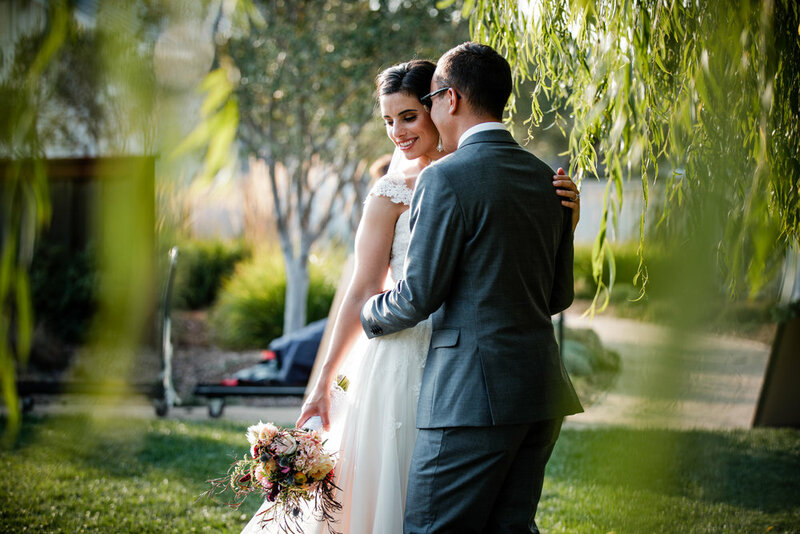 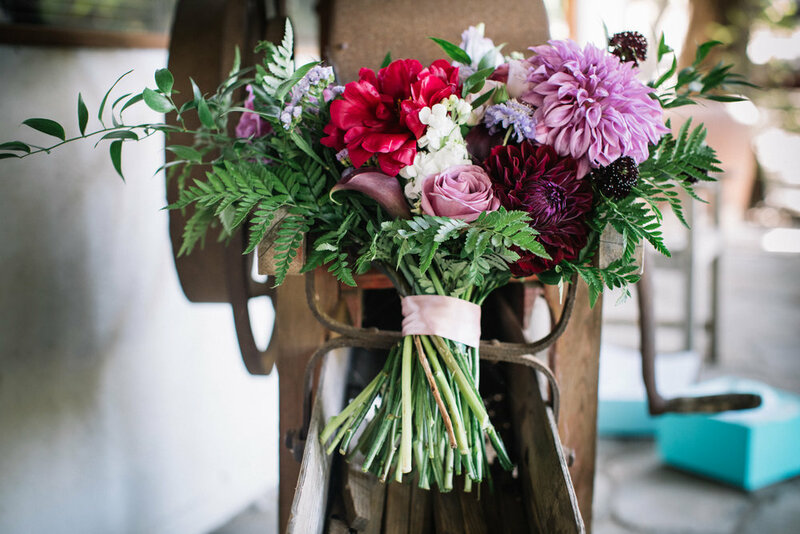 Yasamin and Josh planned their destination wedding at Saddlerock Ranch in Malibu for the past two years. 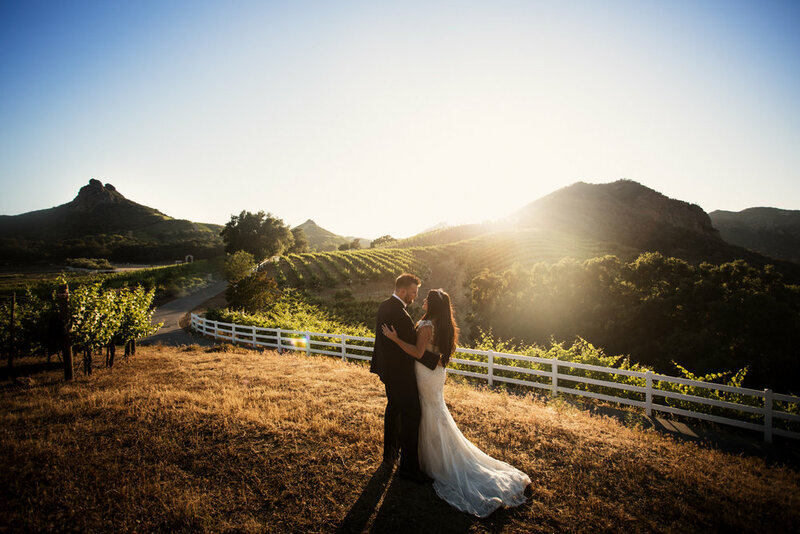 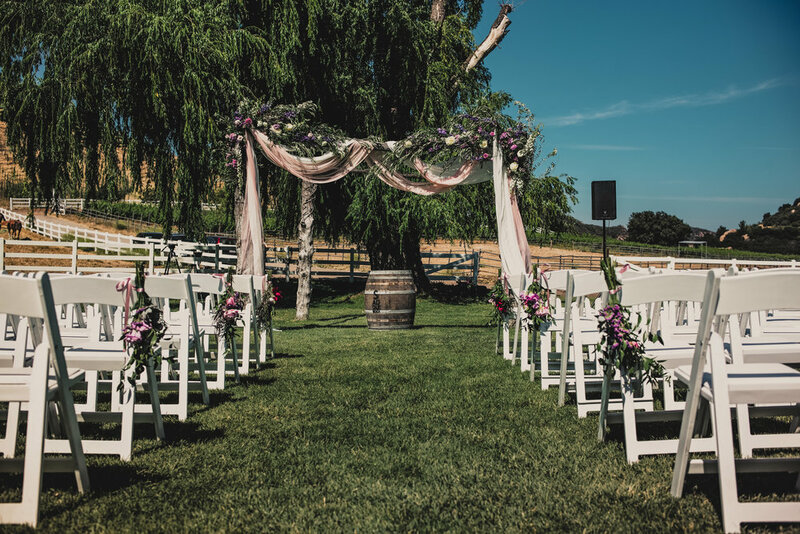 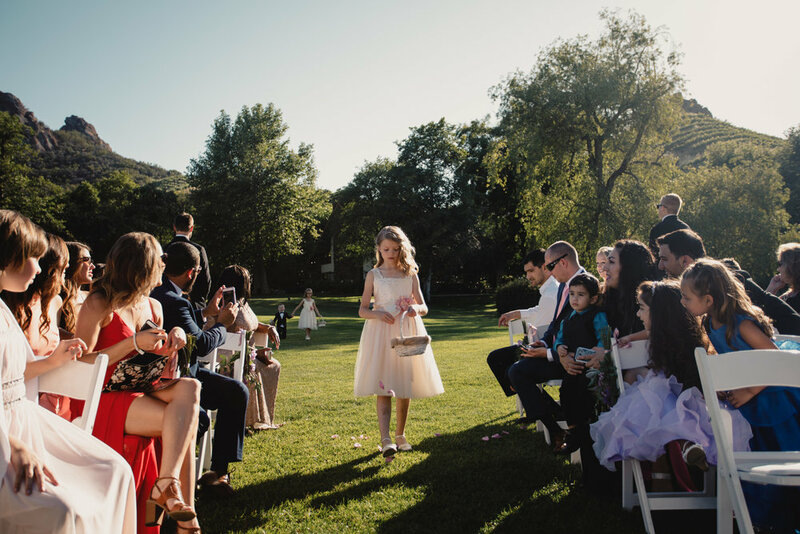 Even coming from Colorado, the Malibu hills and vineyards were a perfect stage to have their dream wedding. 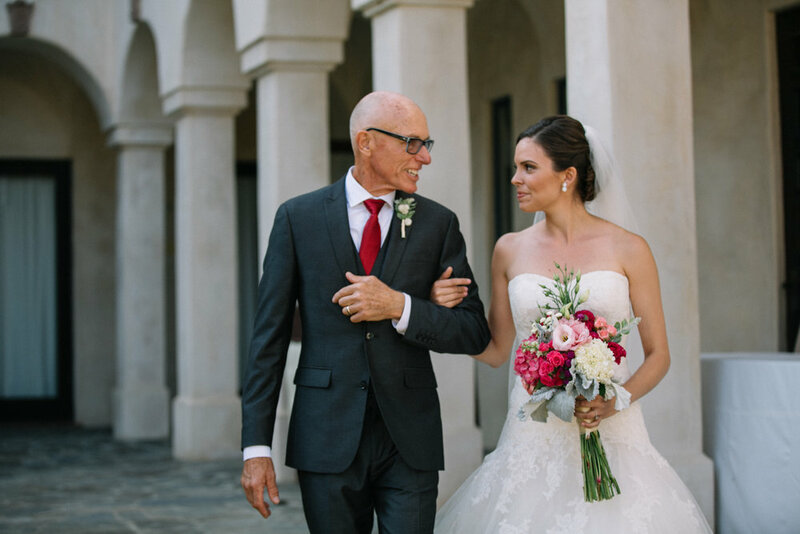 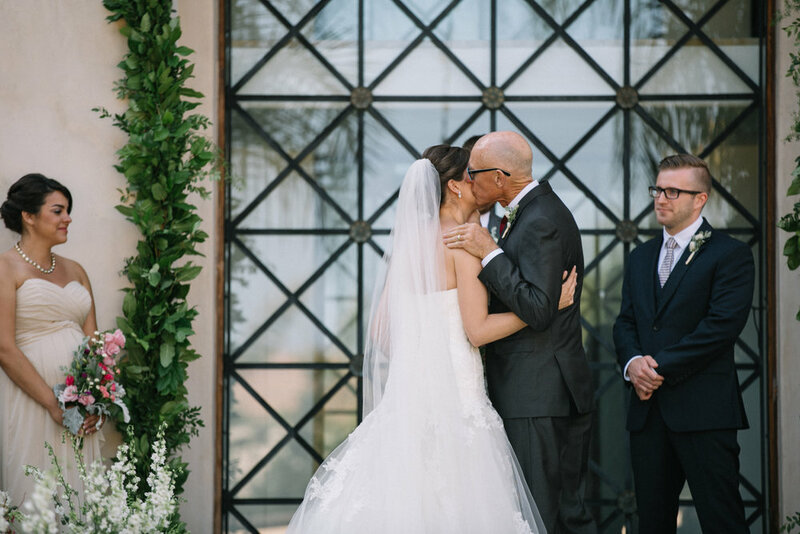 The bride's father flew their closest friends and family on a private jet to the event to start the celebrations. 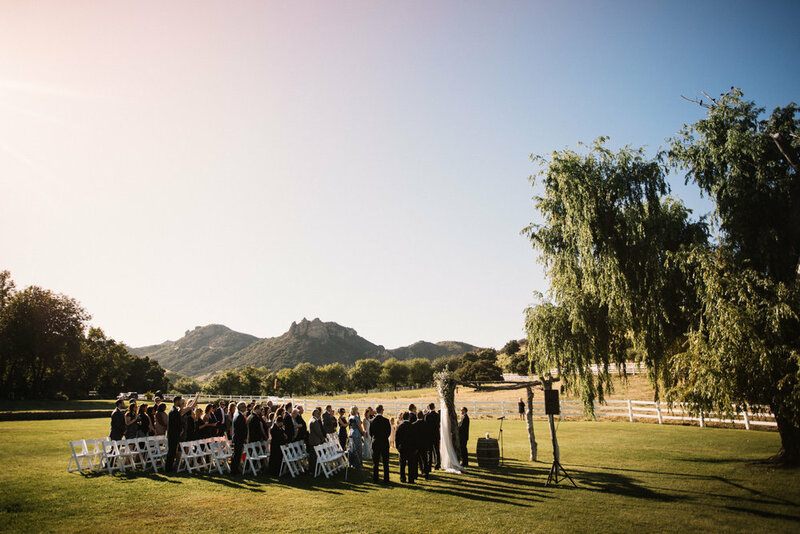 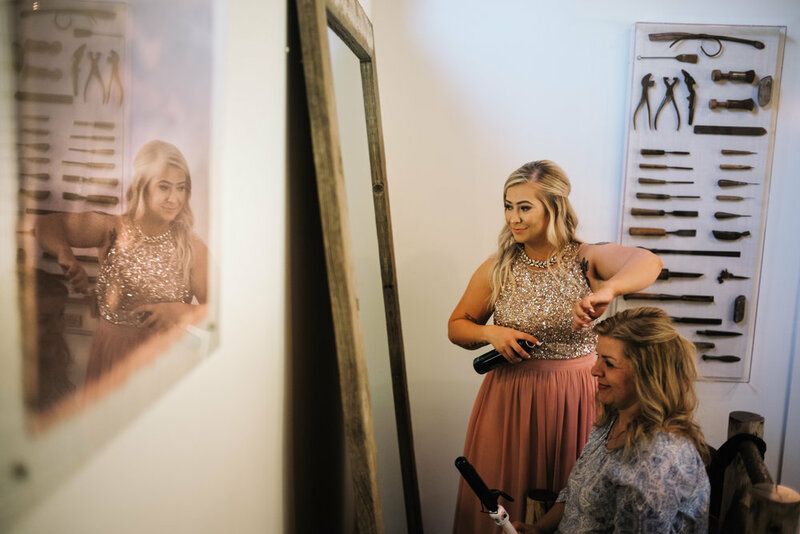 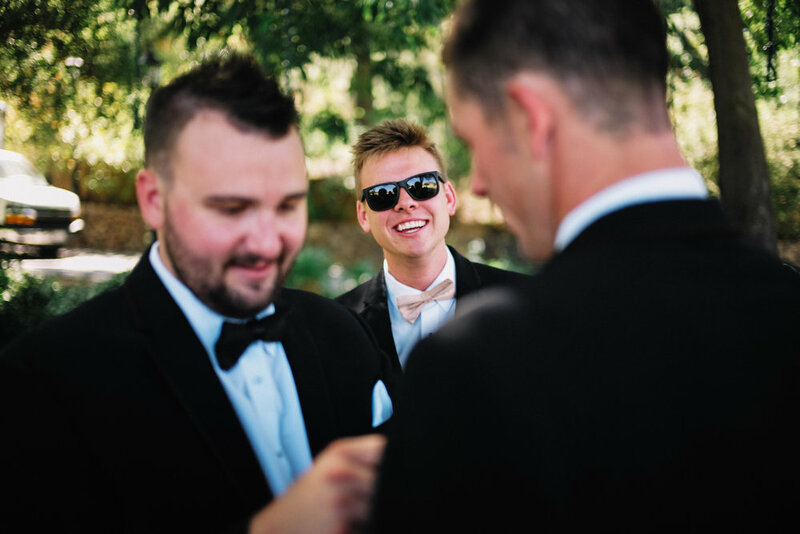 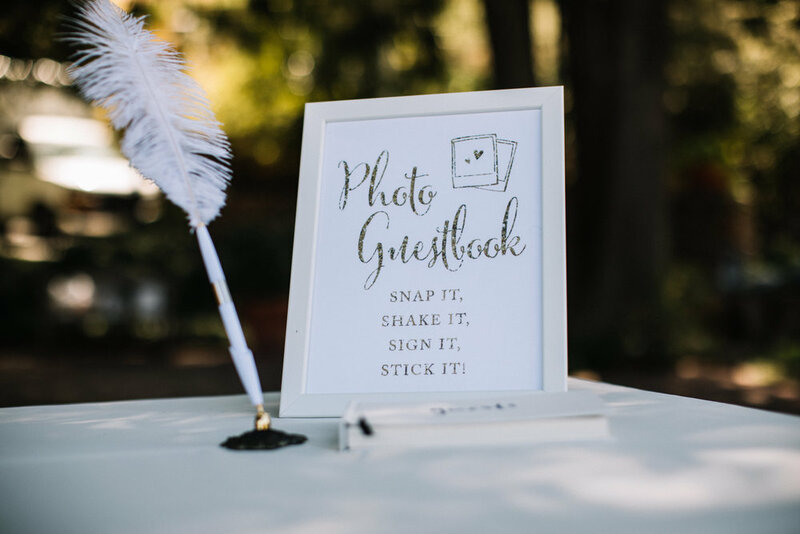 Saddlerock Ranch staff with the help of all the amazing vendors made this wedding one to remember with a DJ, live band, and Photo Booth Yasamin, Josh and all their guests celebrated all night long. 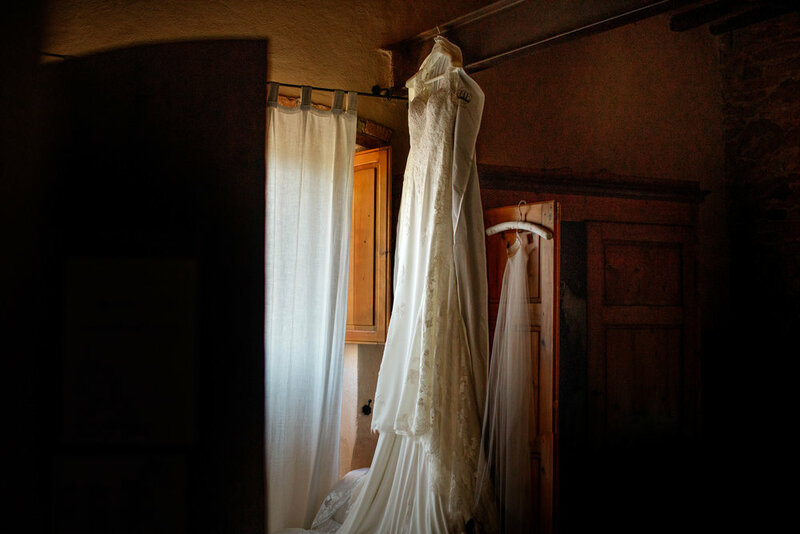 Sometimes the dreams that come true are the dreams you never knew you had. 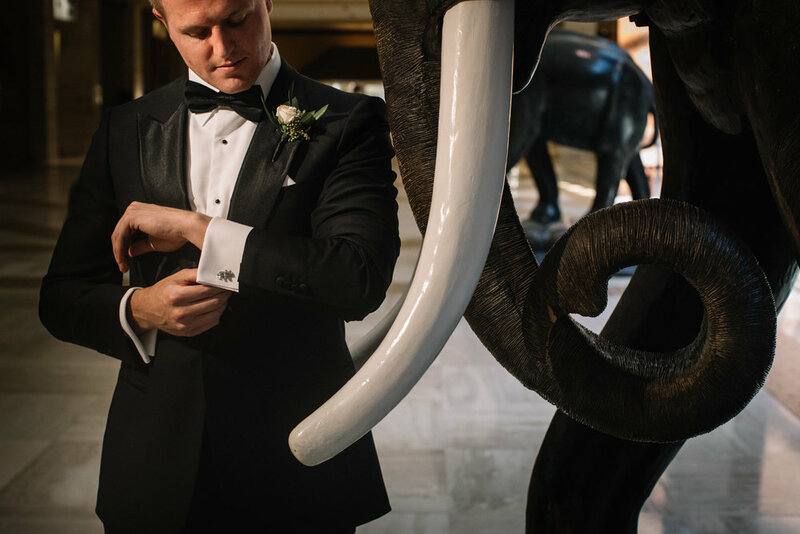 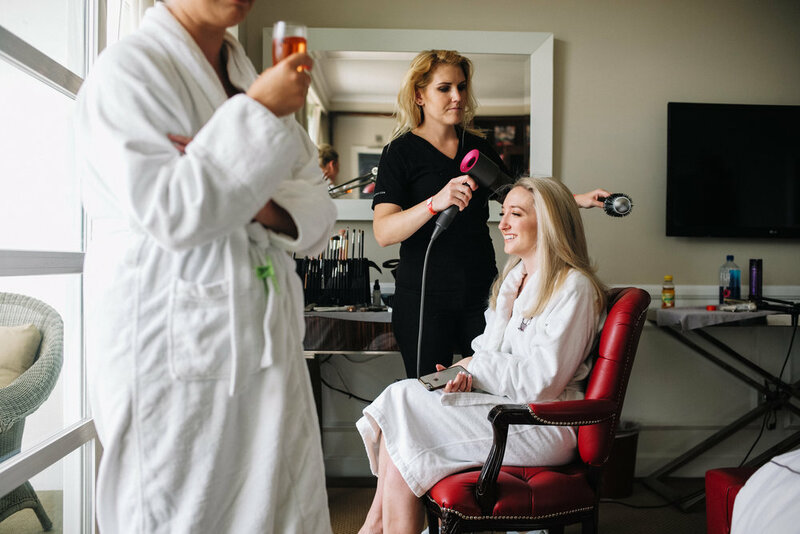 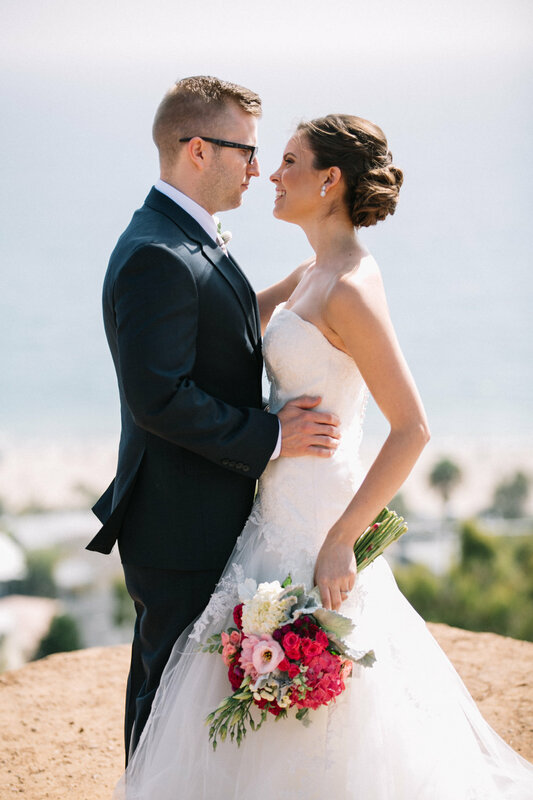 Sam and Pete, two really awesome people, celebrated their intimate wedding day at the glamorous Mr. C. in Beverly Hills. 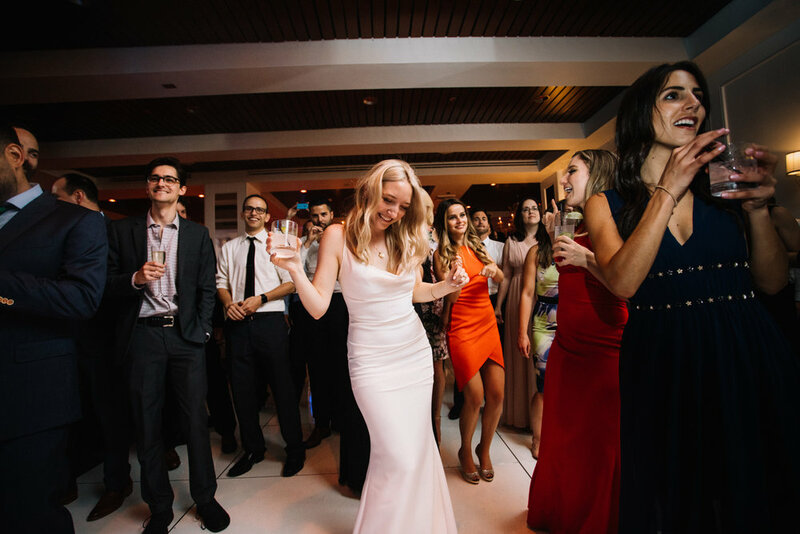 The day was filled with love, friendship and an amazing party! 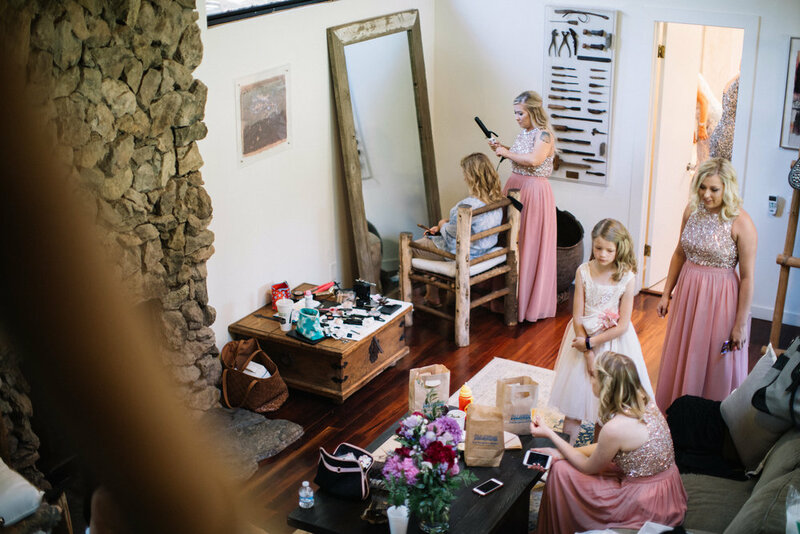 Scroll down to see the beautiful event. 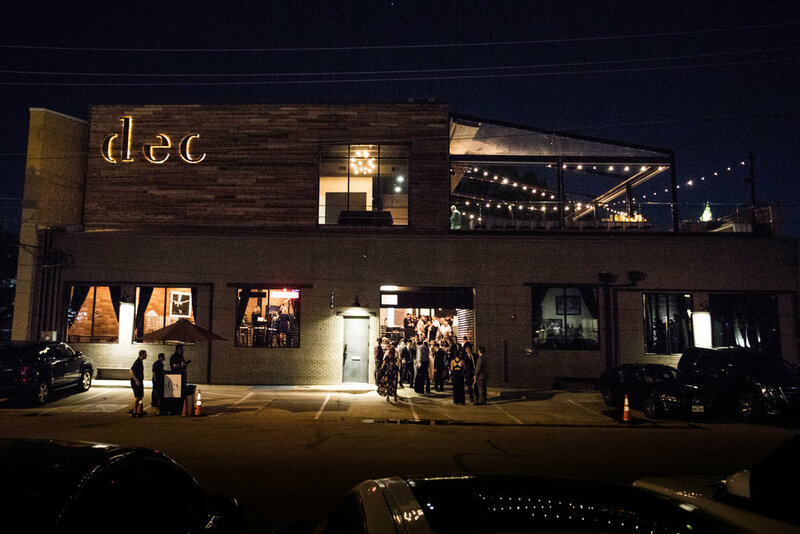 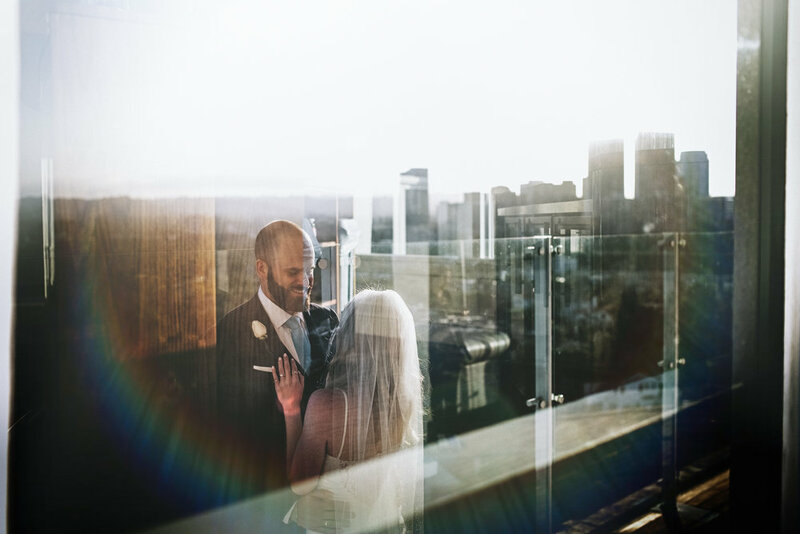 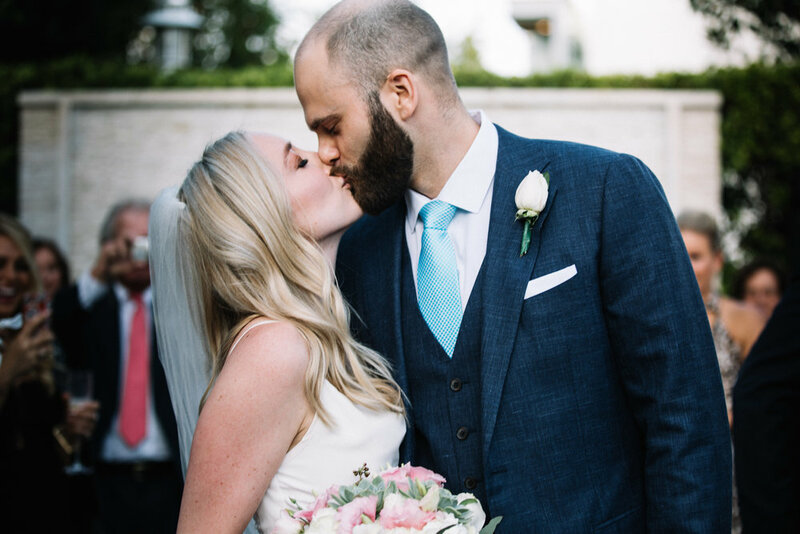 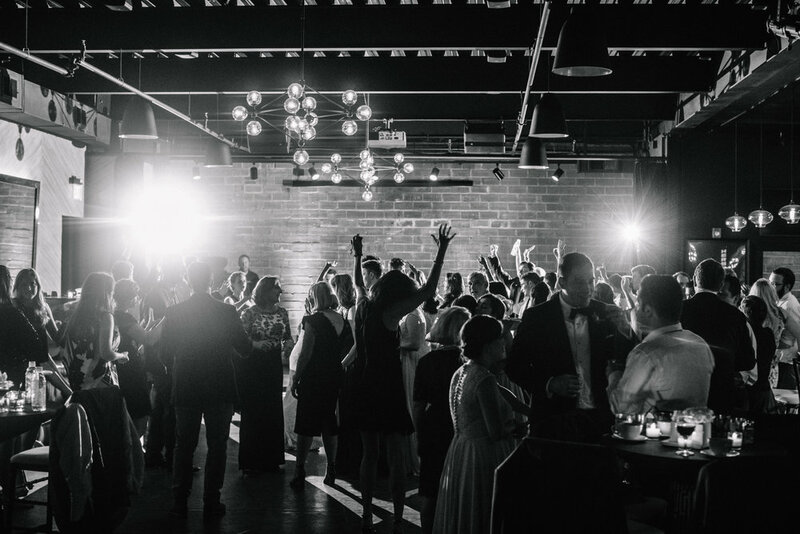 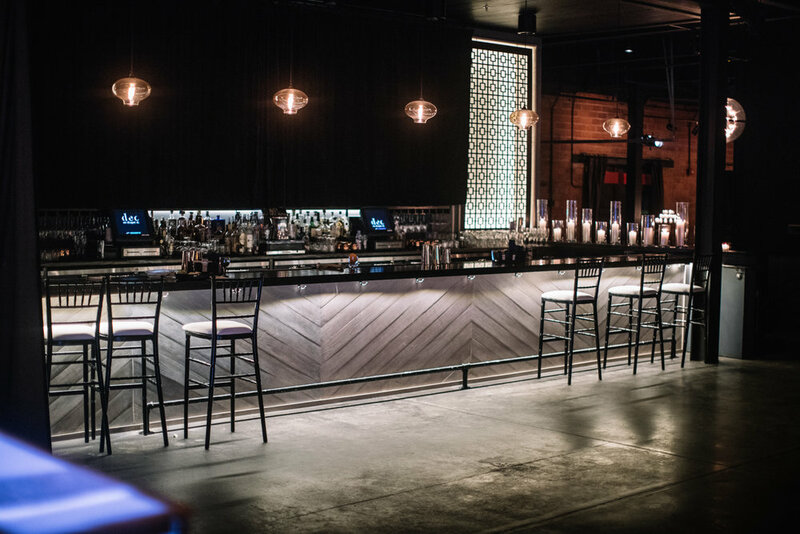 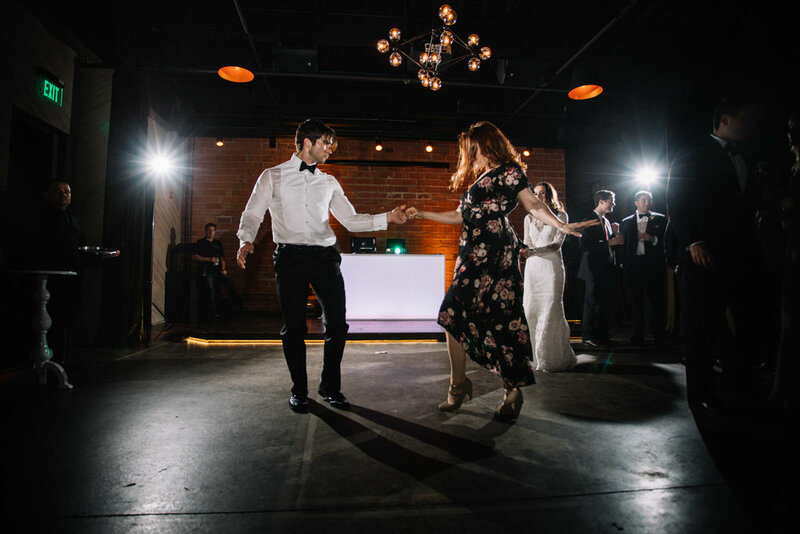 Claire and James had an incredible rooftop wedding at the DEC on Dragon in Dallas designed by the amazing Susan Graham. 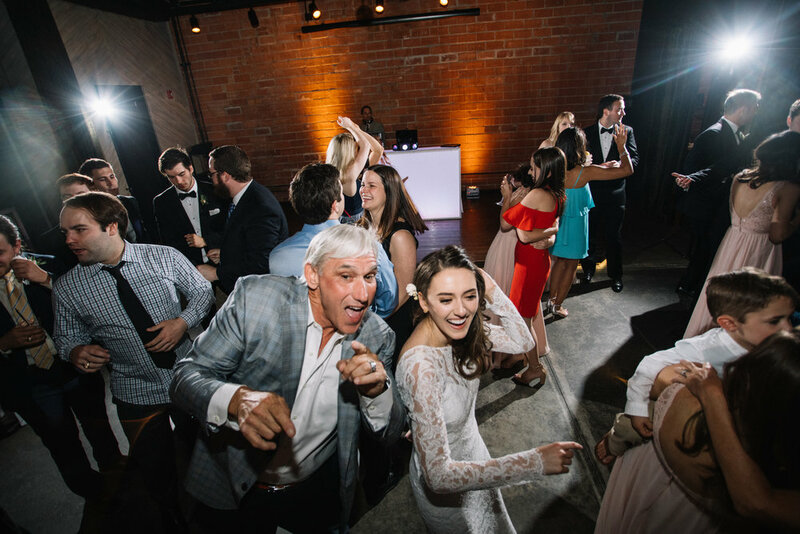 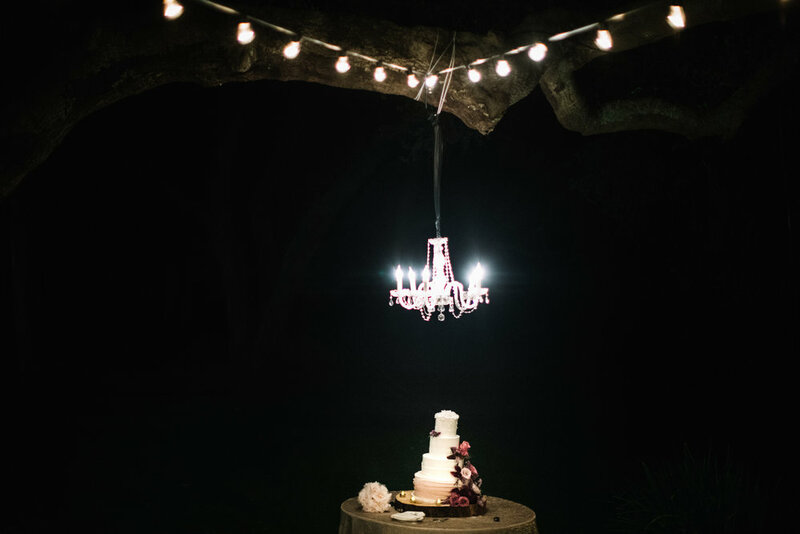 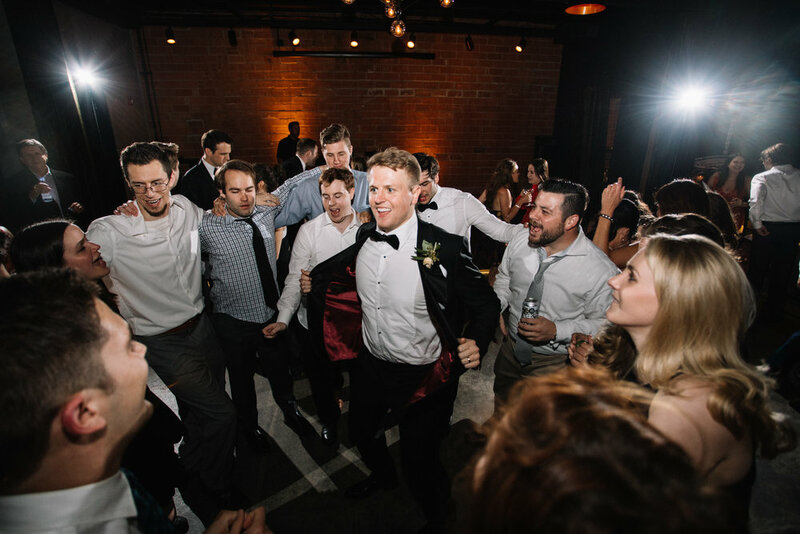 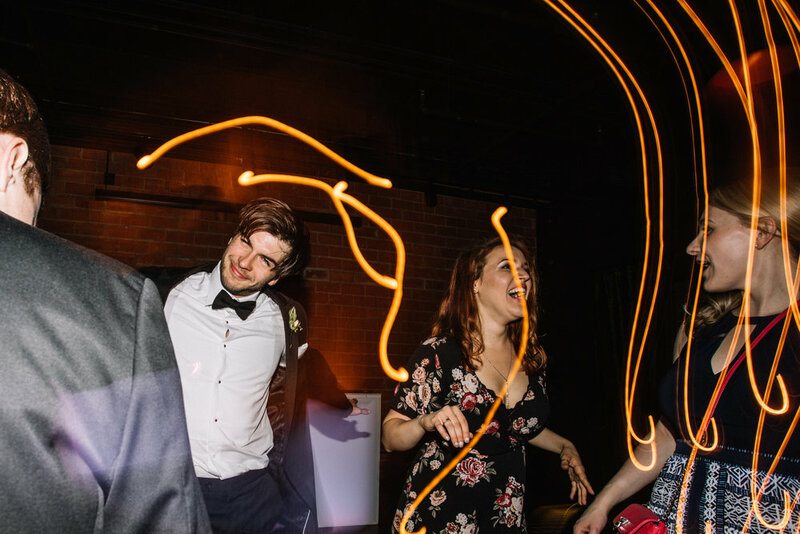 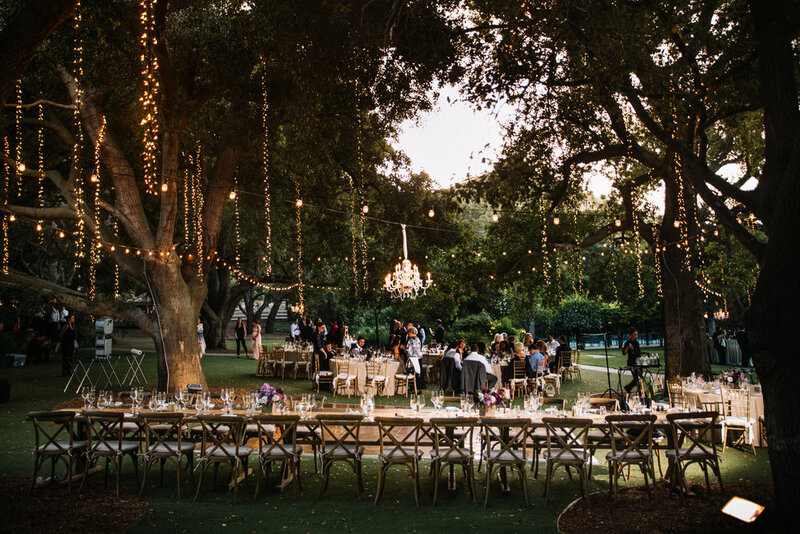 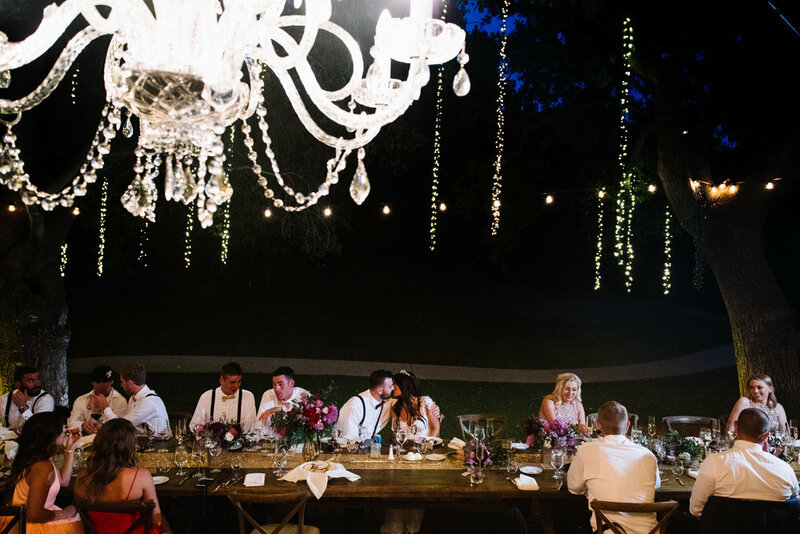 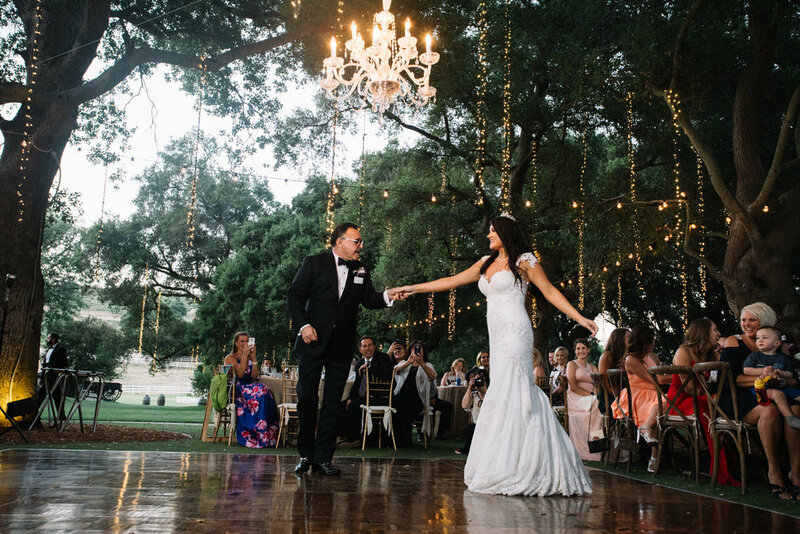 The perfect balmy weather with a candle-lit alfresco dinner and a raucous dance party was the ultimate combination for a perfect wedding day. 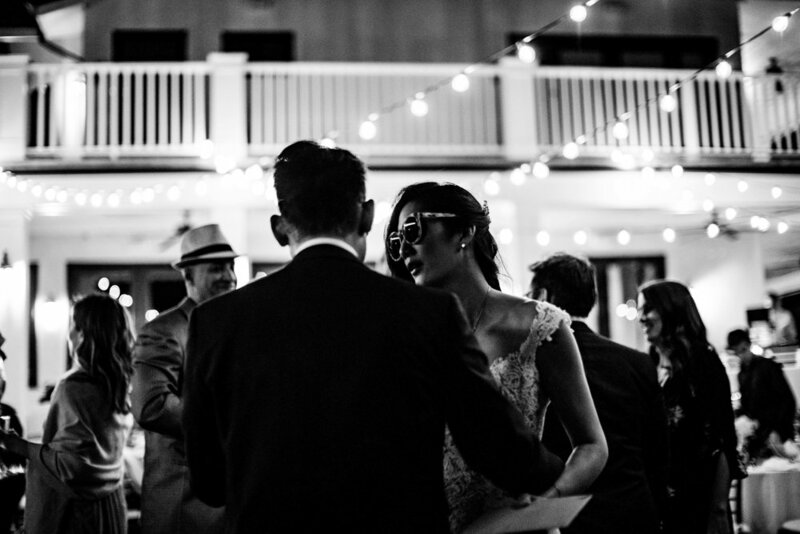 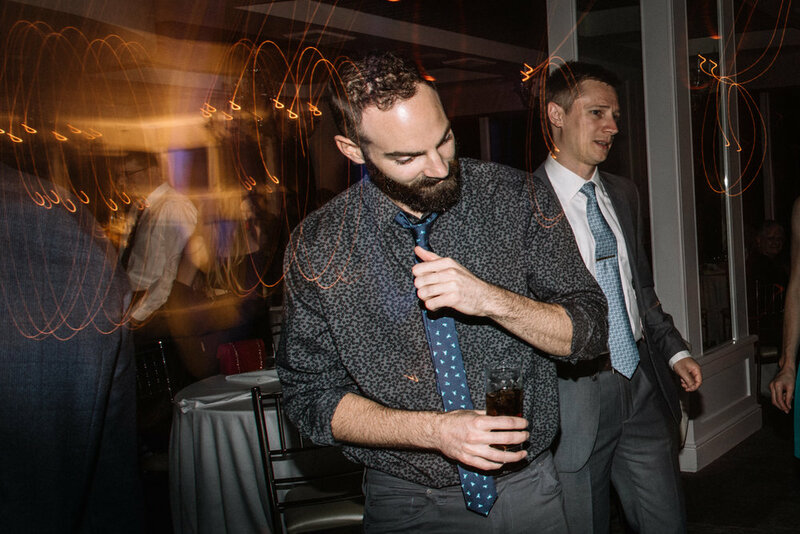 Katy and Eric's wedding was a dream. 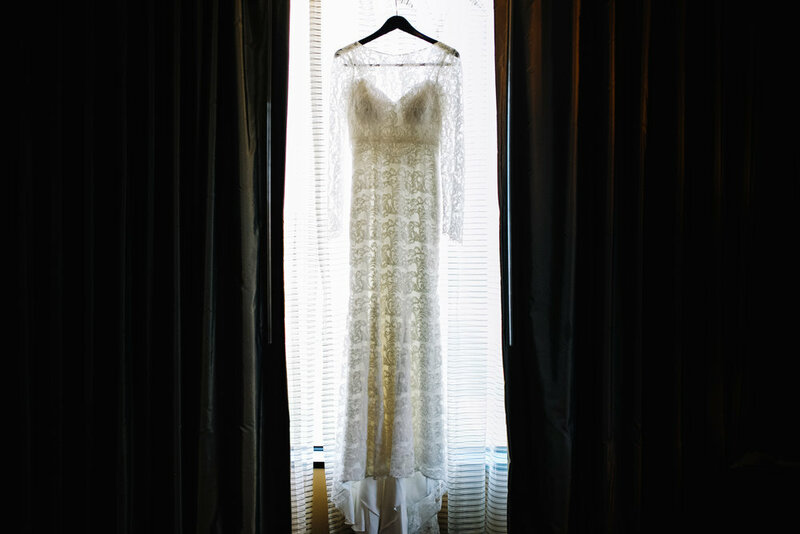 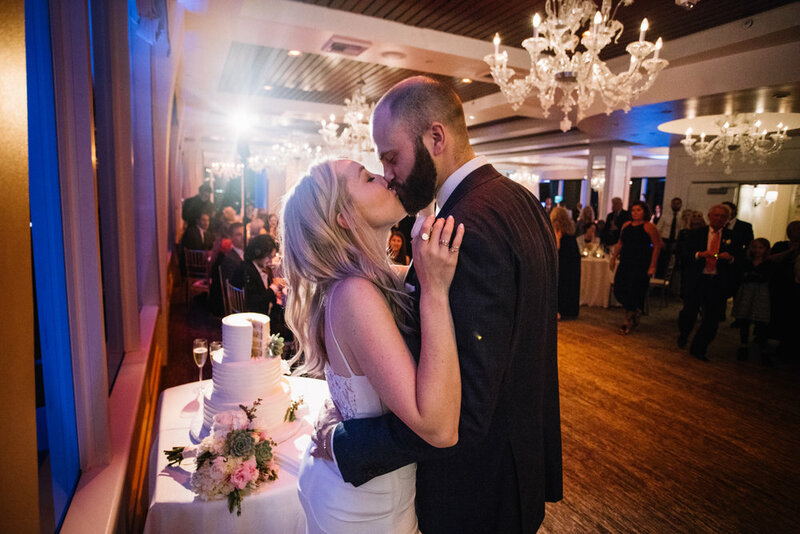 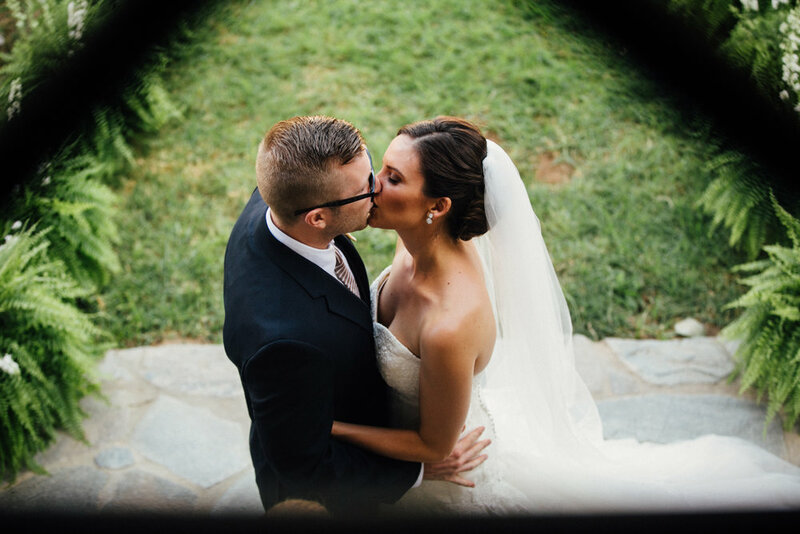 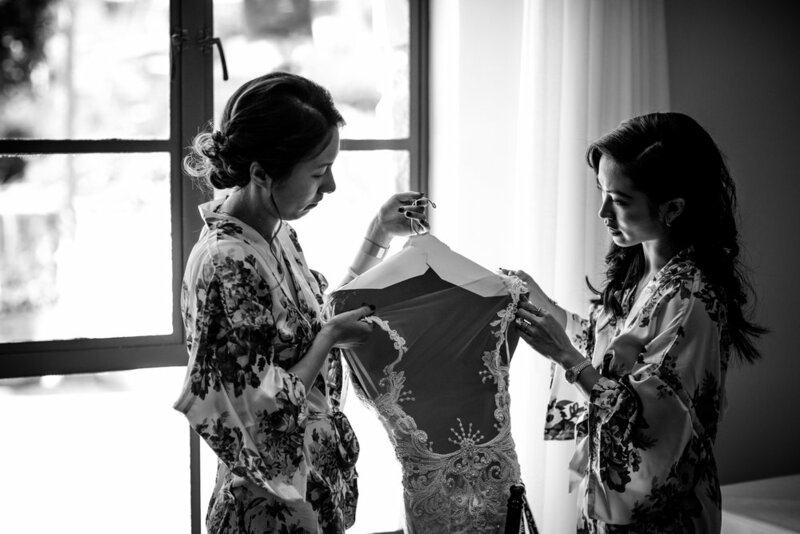 They celebrated their wedding day at the Villa Tramonto in the Pacific Palisades. 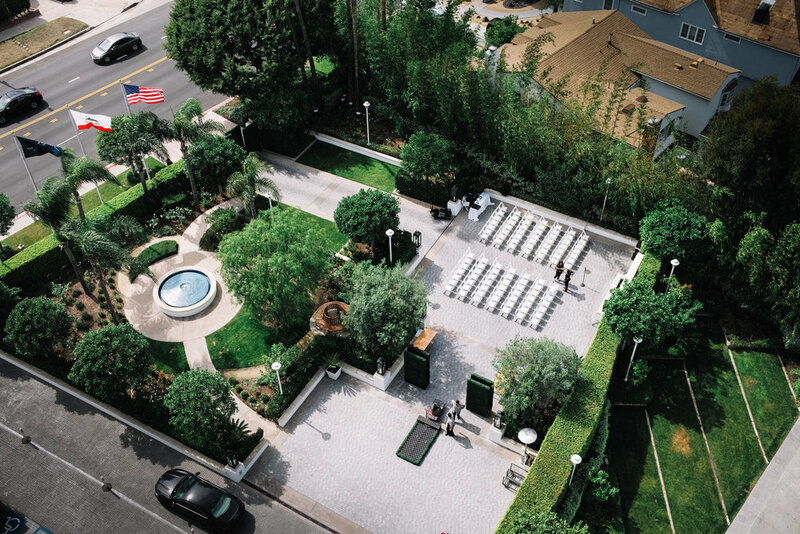 This Villa is raised up in the cliffs of the Pacific Palisades looking out over the beautiful California coastline. 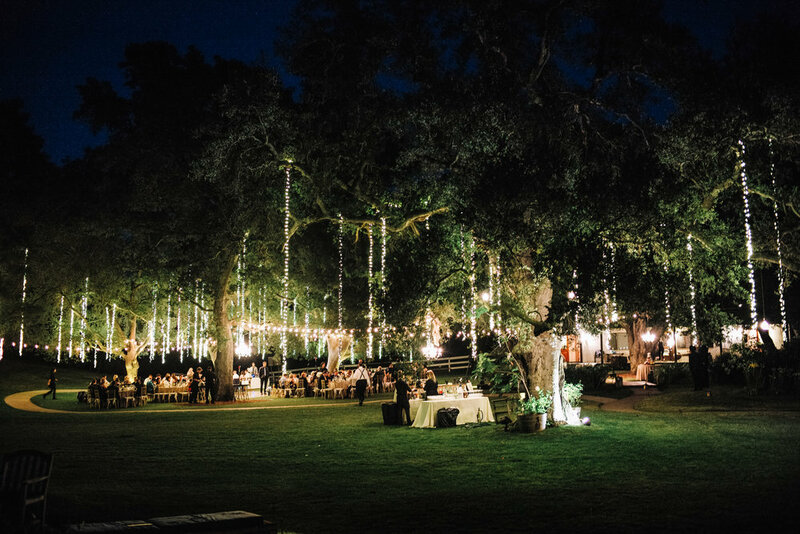 You really could not imagine a more ideal scene for a wedding. 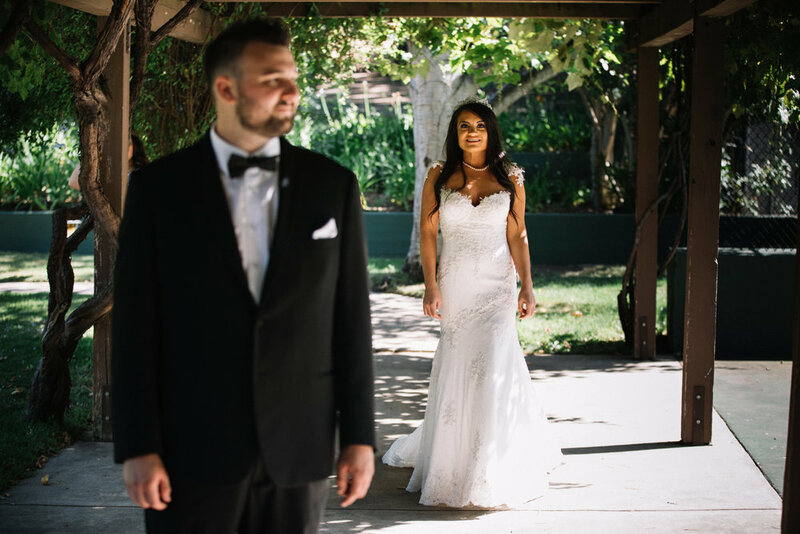 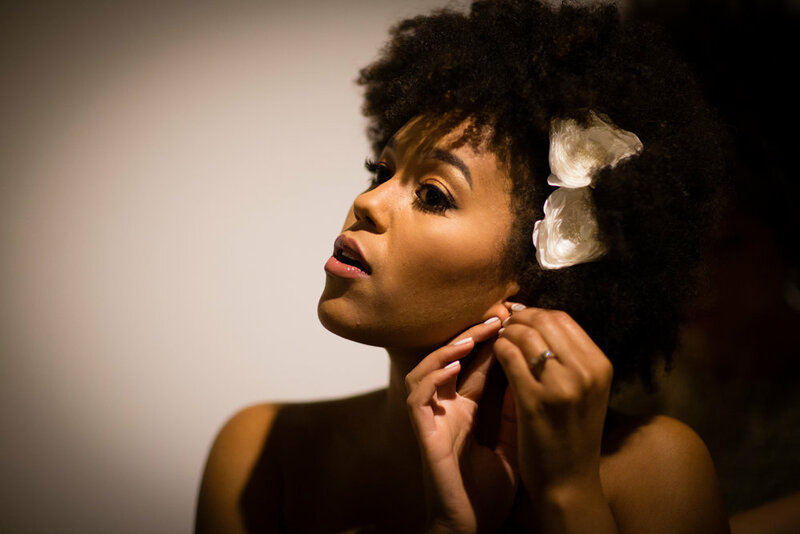 I had the honor of photographing the beautiful Alex and stunning Sean at the Bentley Projects. 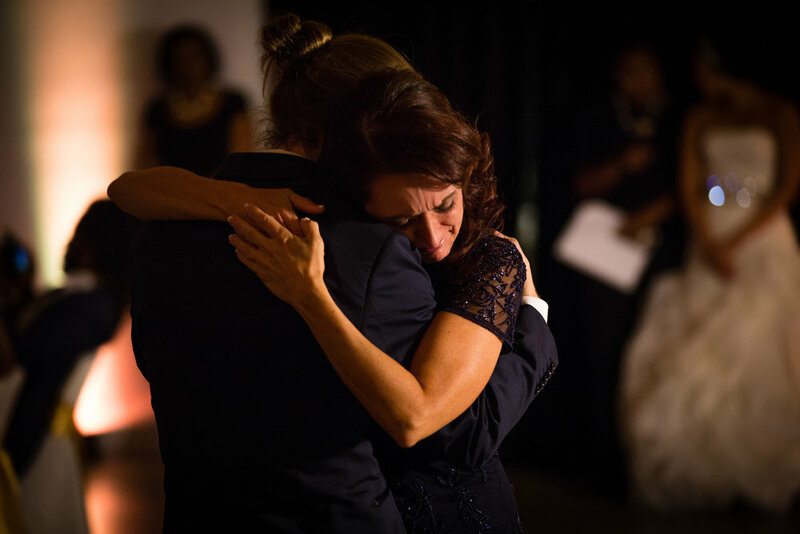 This wedding was truly moving. 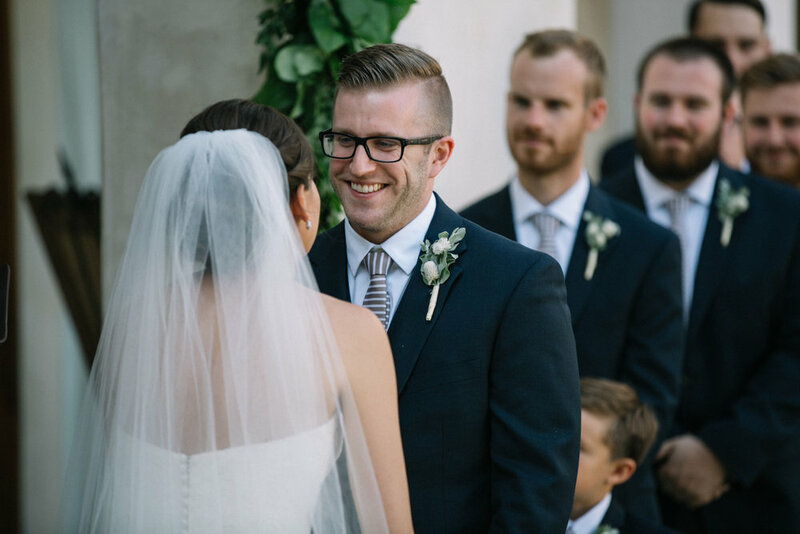 The love Alex and Sean had for each other was infectious. 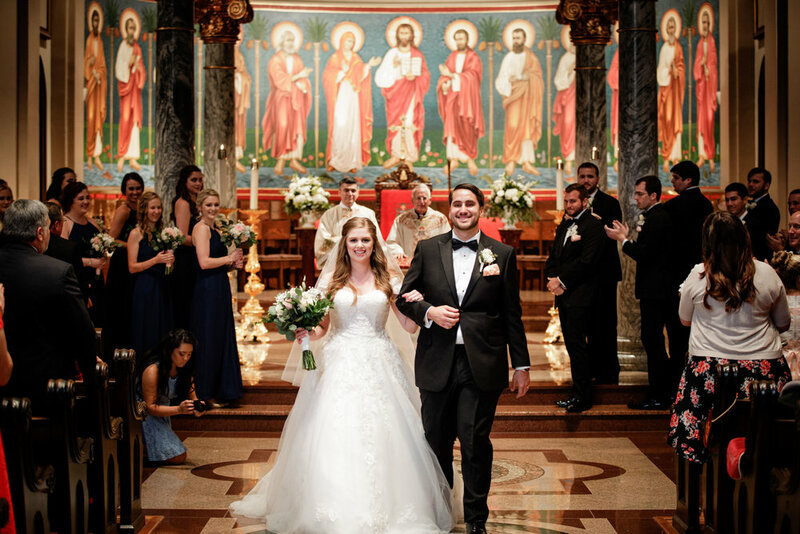 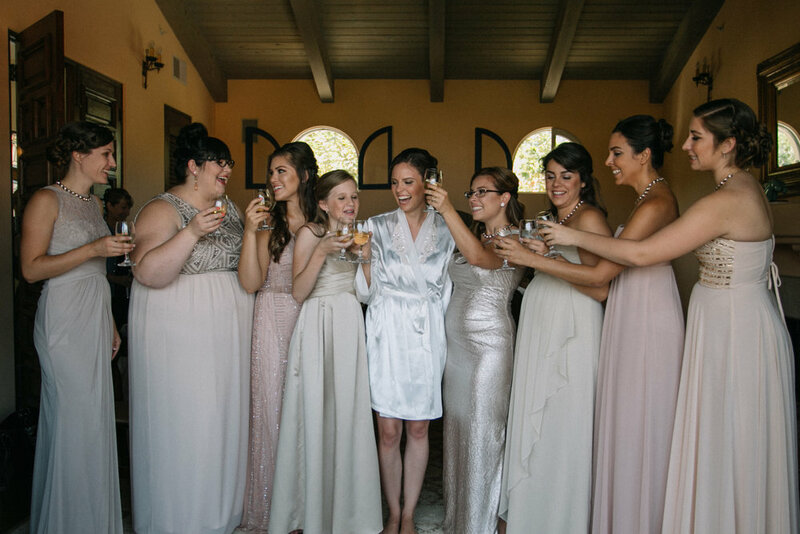 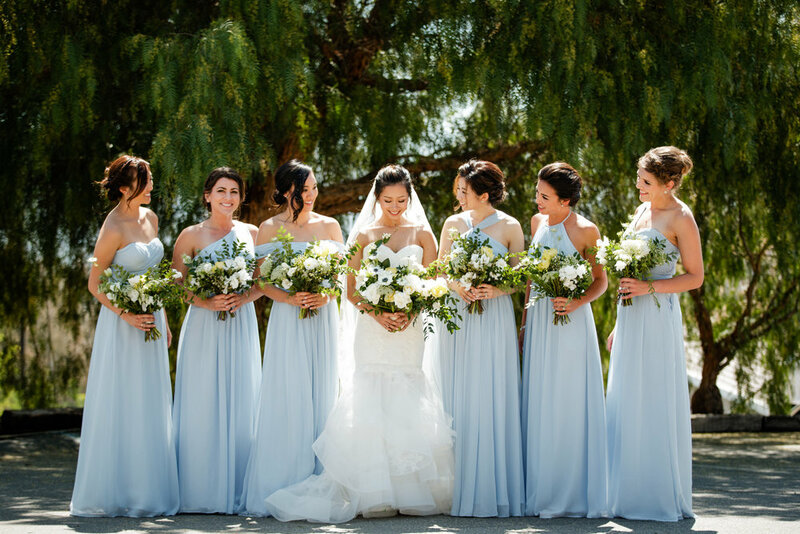 Their class and style with classic gold and white colors set the perfect scene for the day. 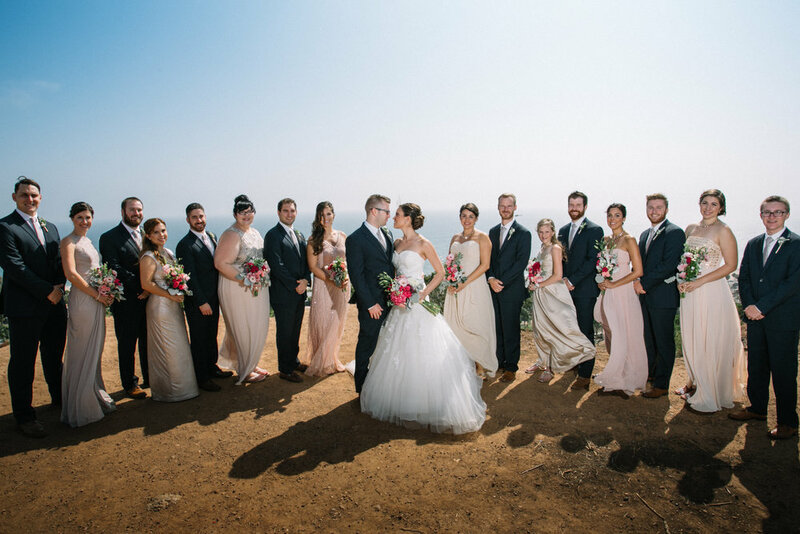 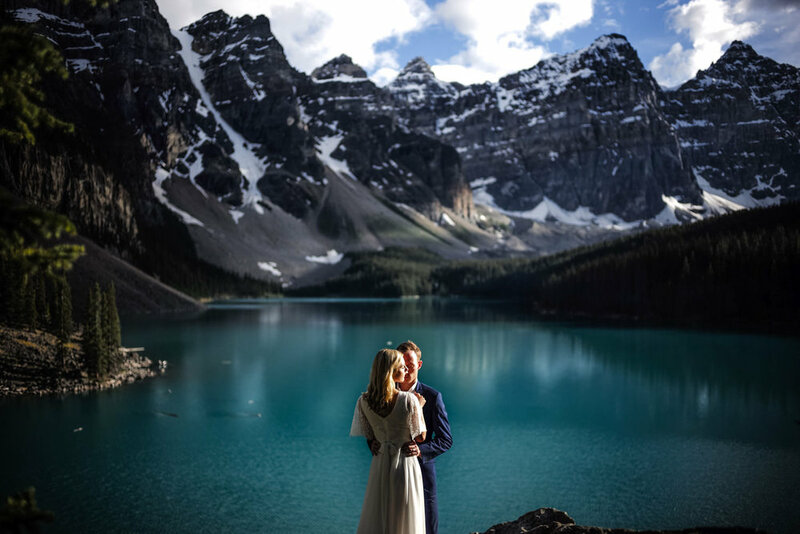 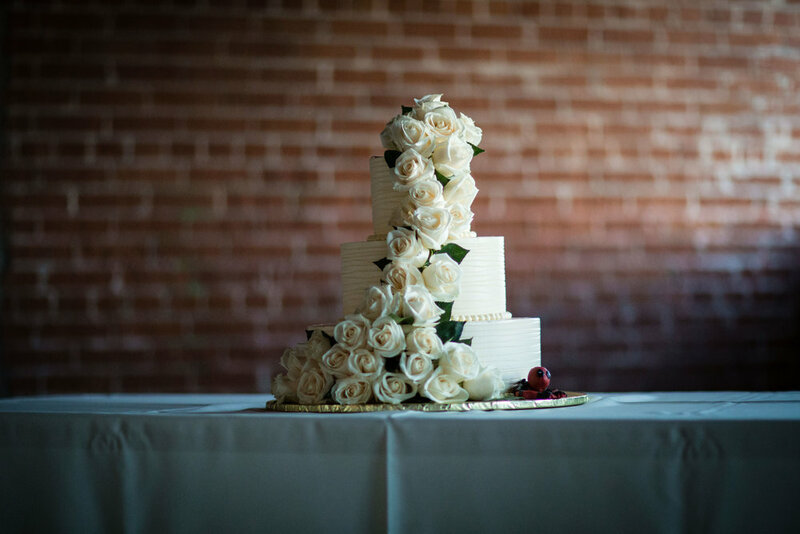 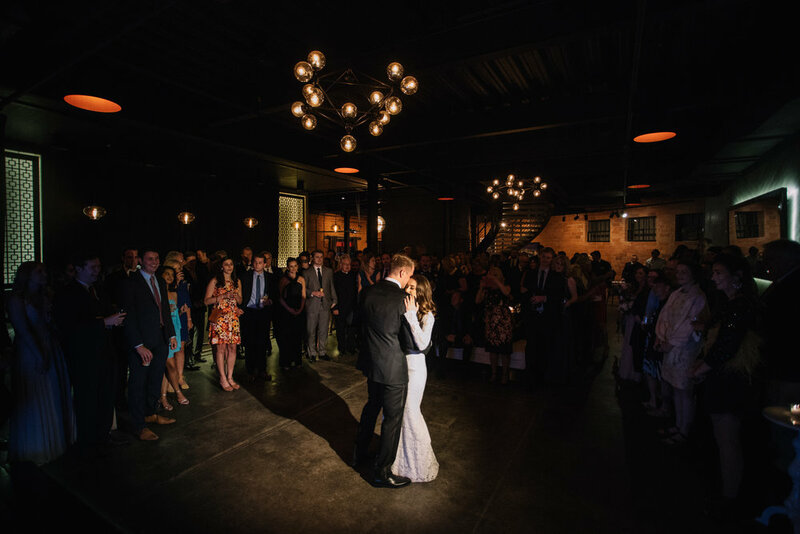 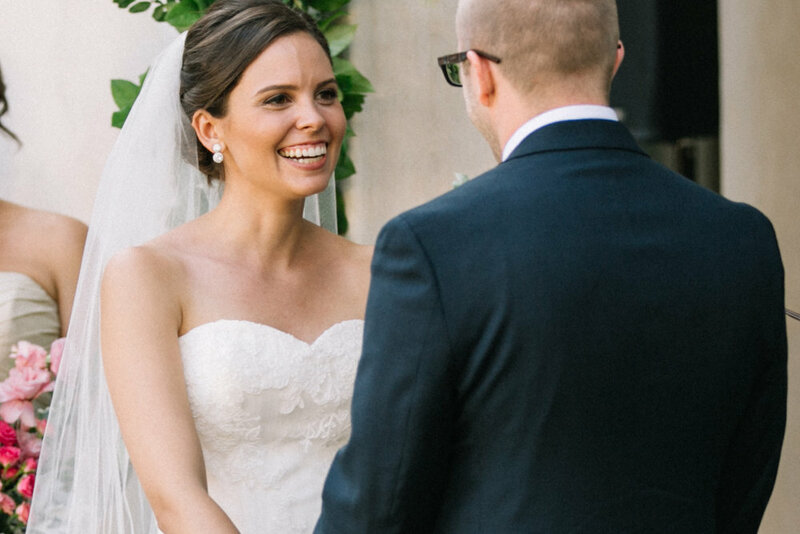 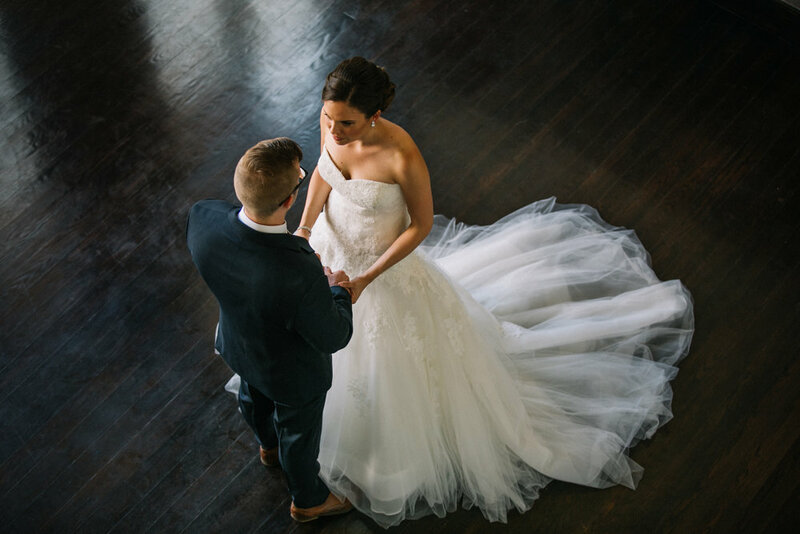 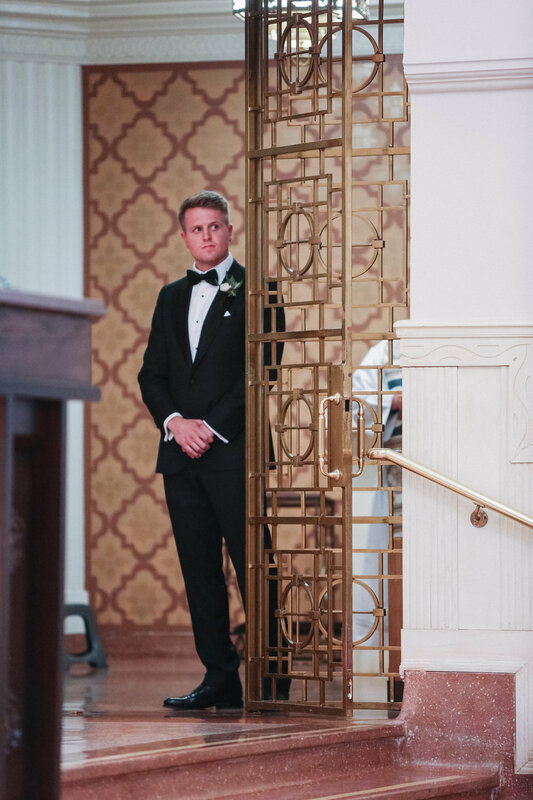 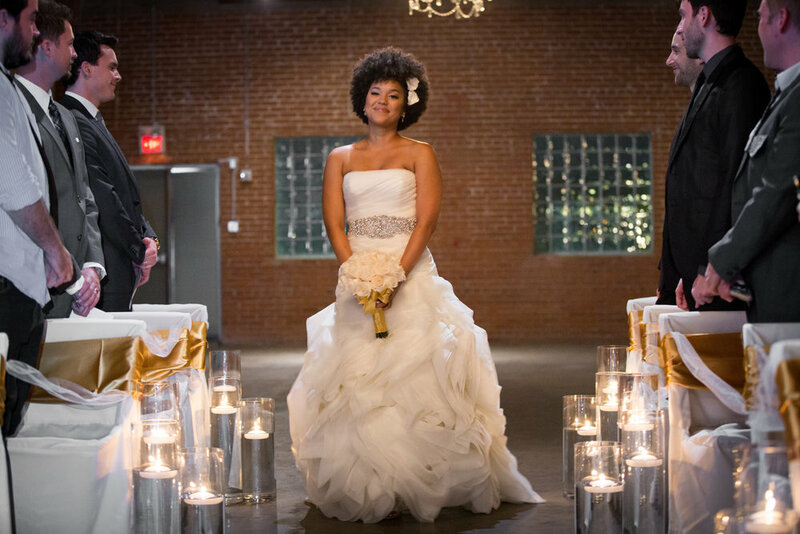 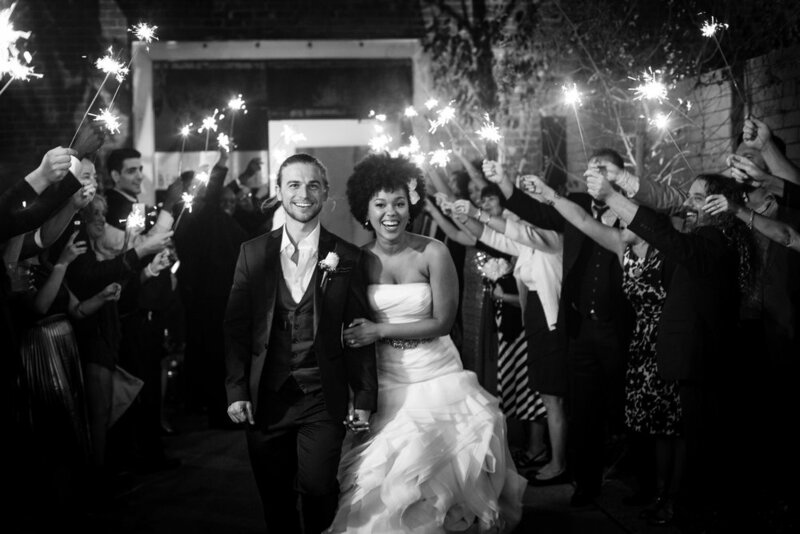 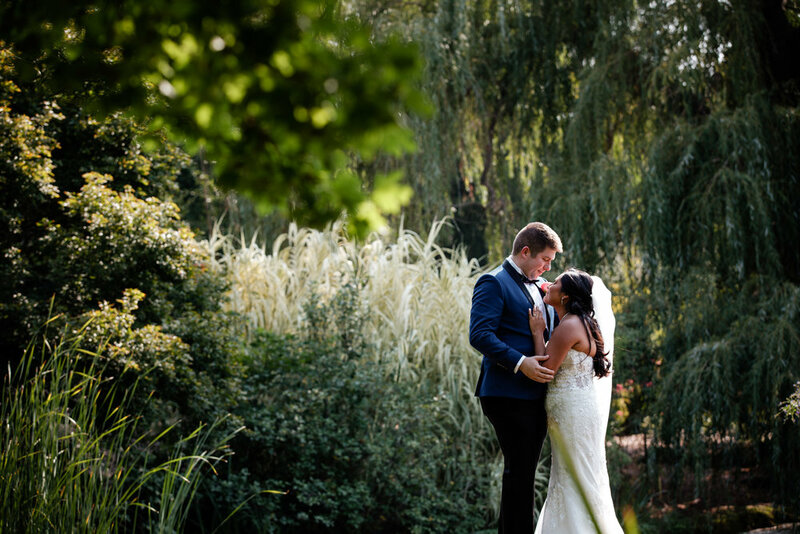 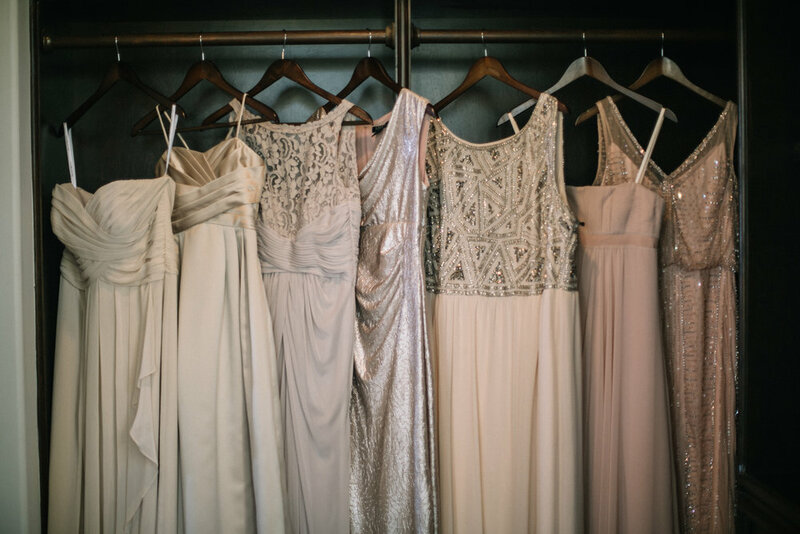 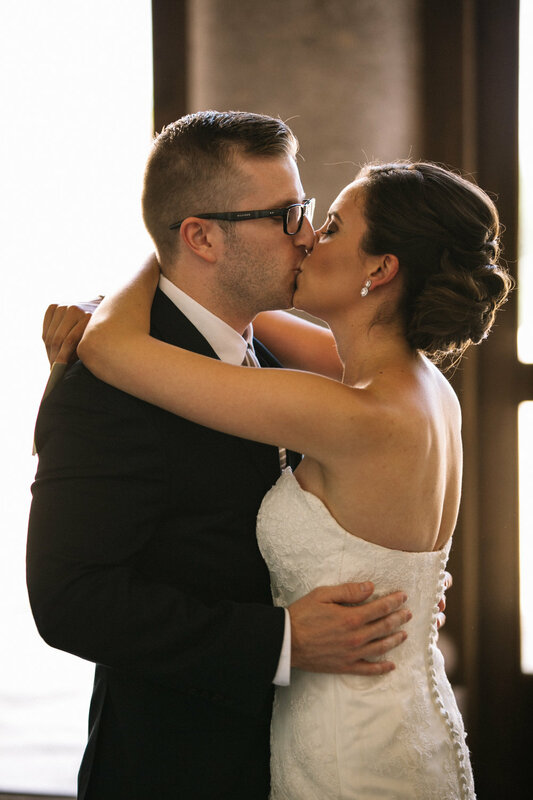 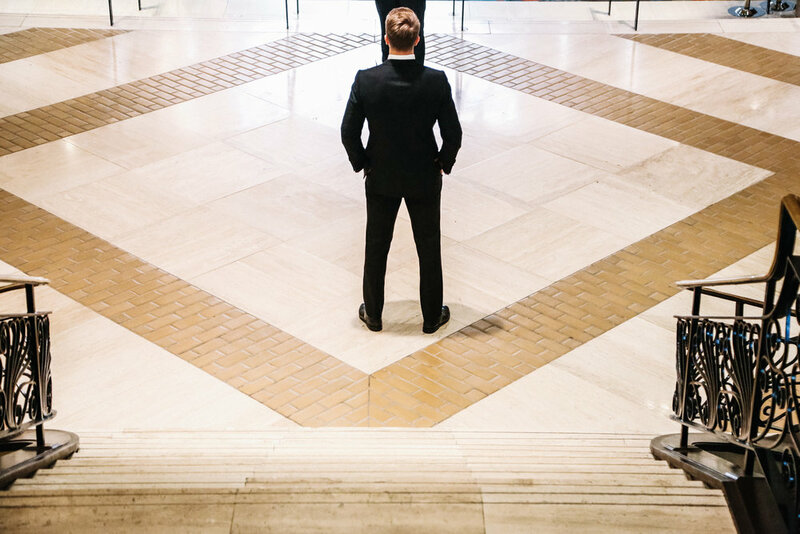 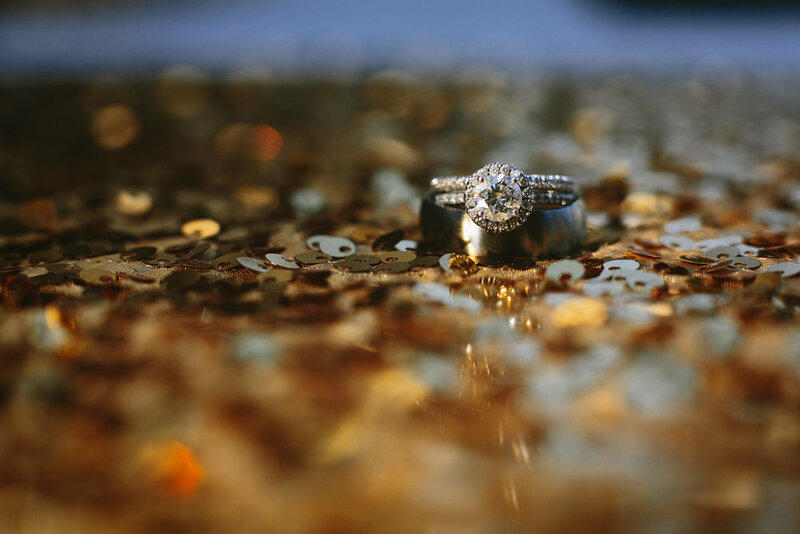 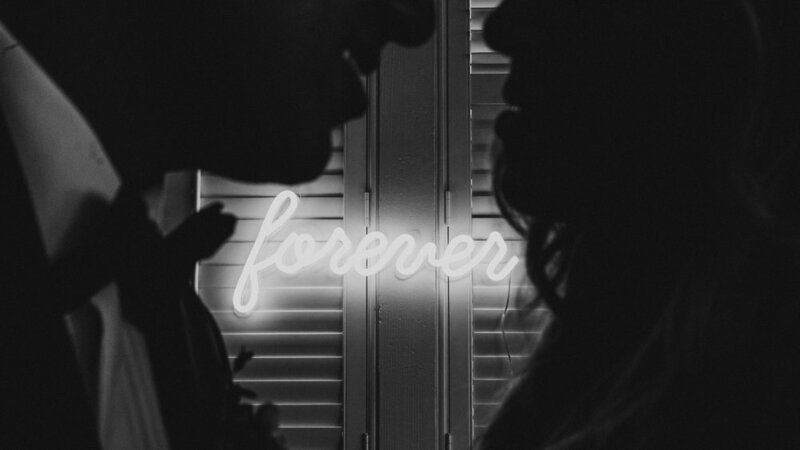 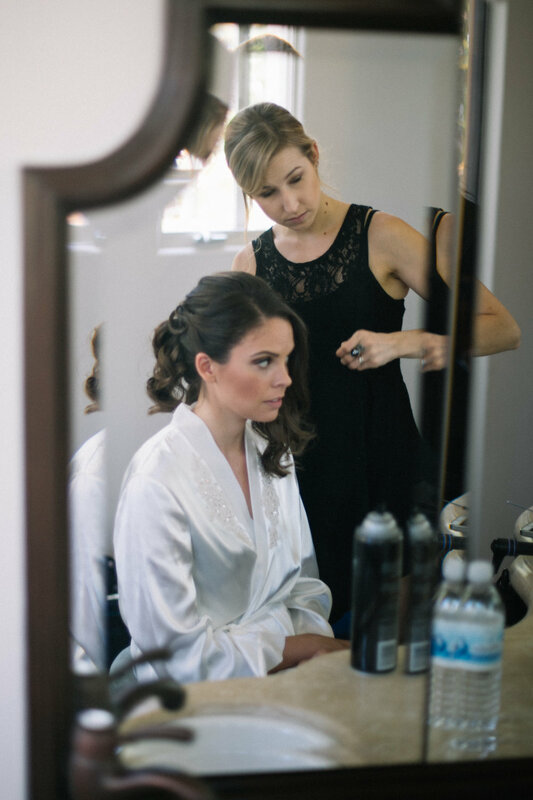 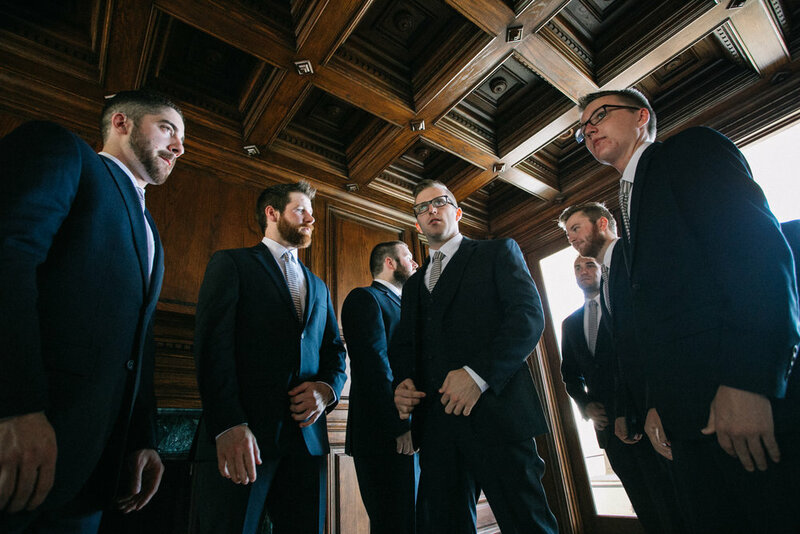 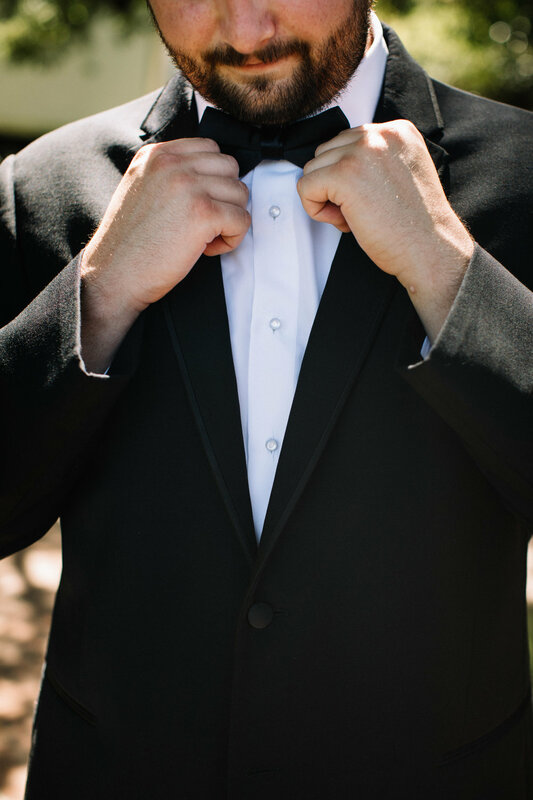 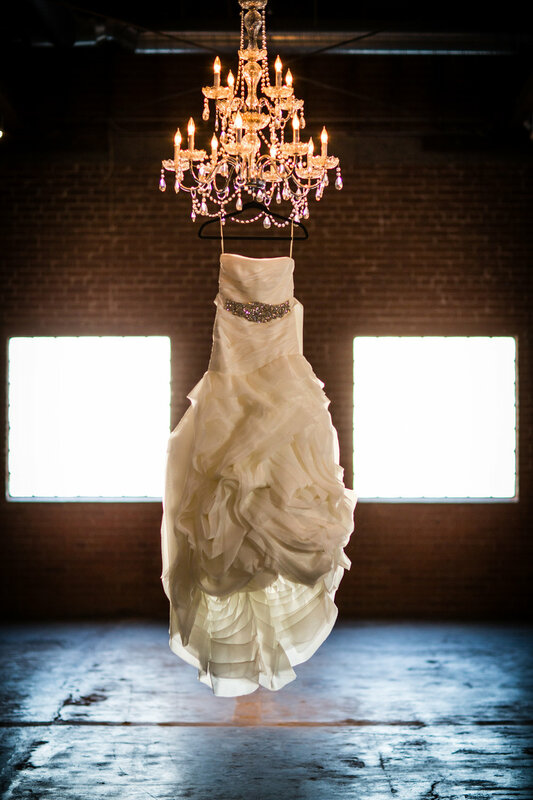 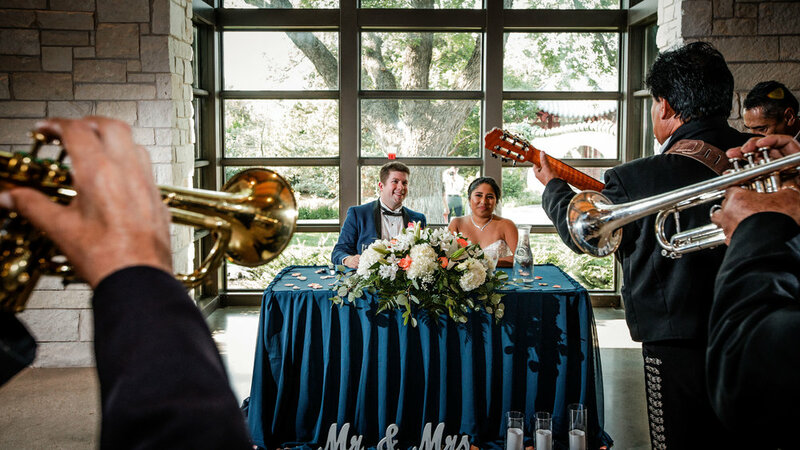 Check out the highlights from this beautiful wedding! 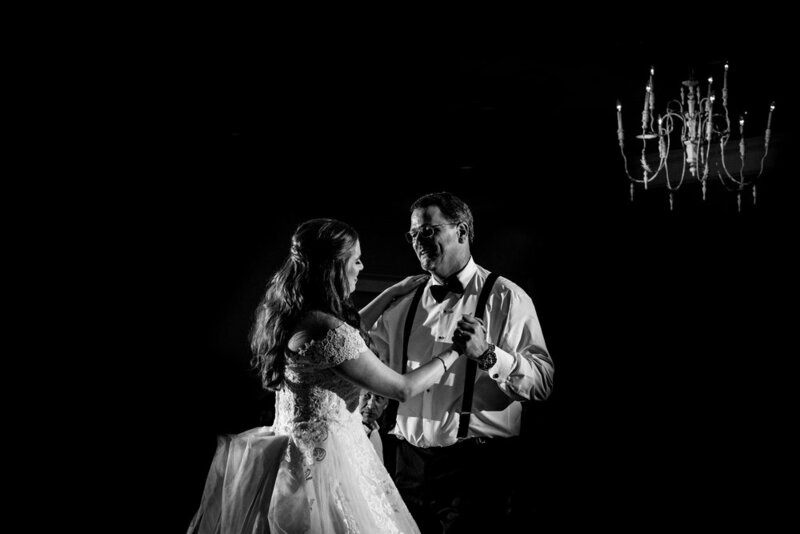 Jess and Doug's connection session was nothing less than spectacular. 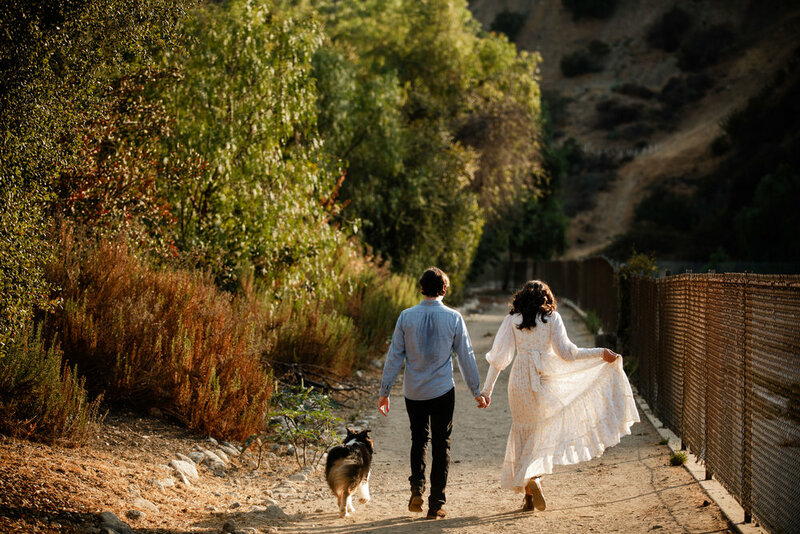 Exploring the beauty of the Griffith Park trails we caught the last light of the day going over Los Angles.